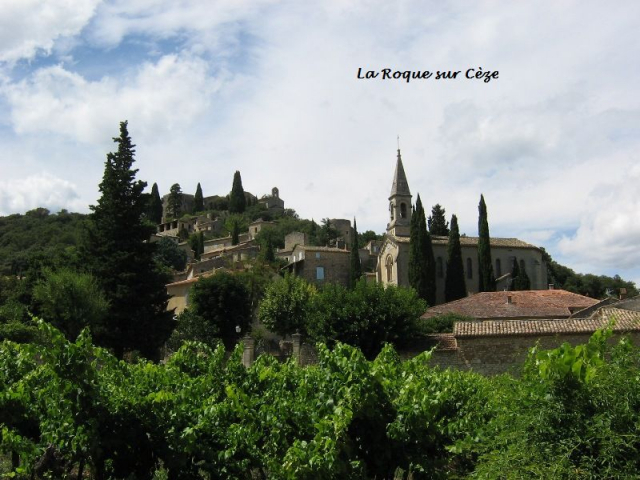 A region rich in cultural heritage. 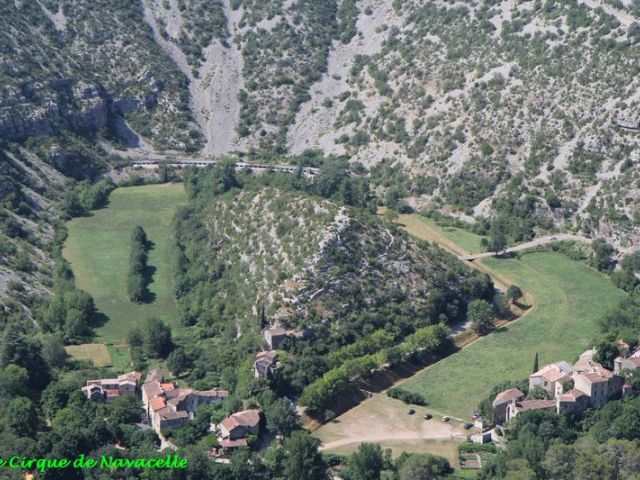 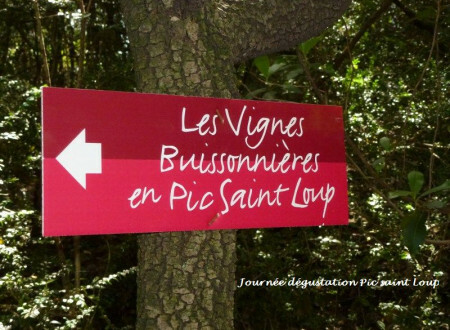 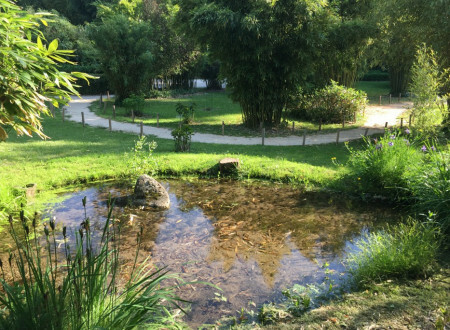 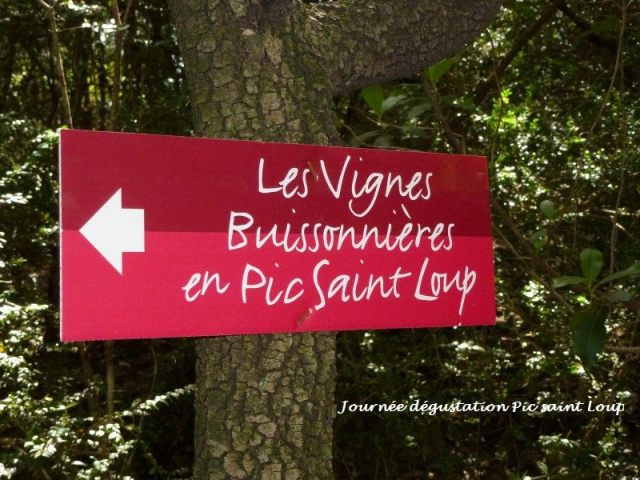 Le Mas le Crieulon is at the center of an area with a great variety of landscapes and a wealth of cultural sites. 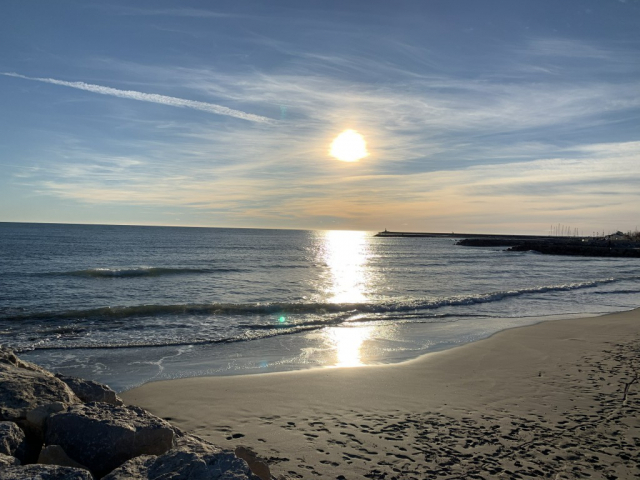 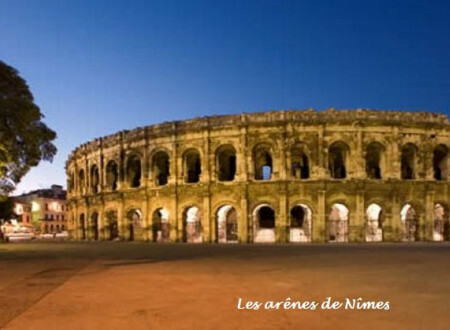 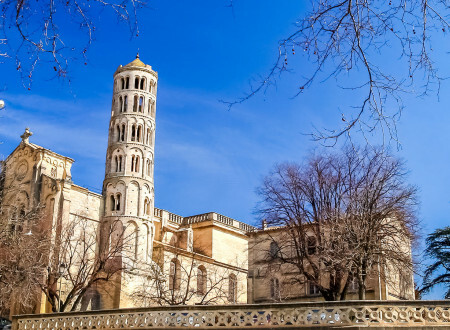 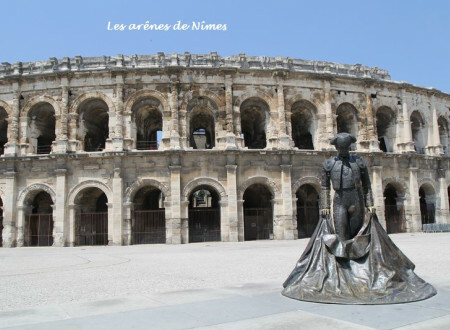 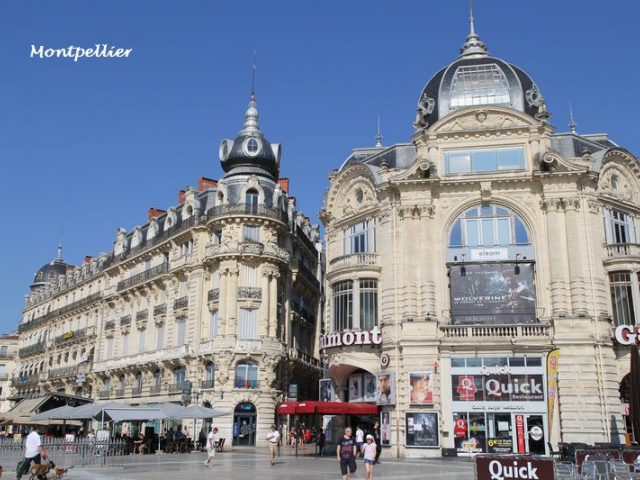 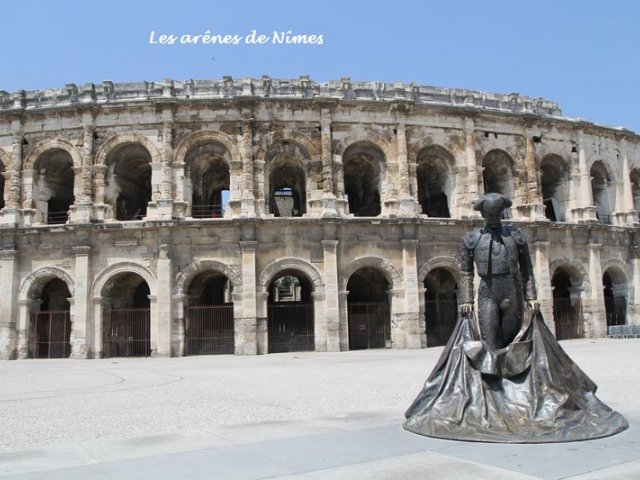 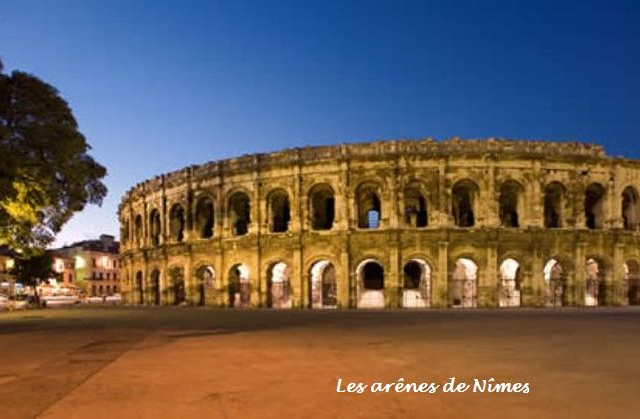 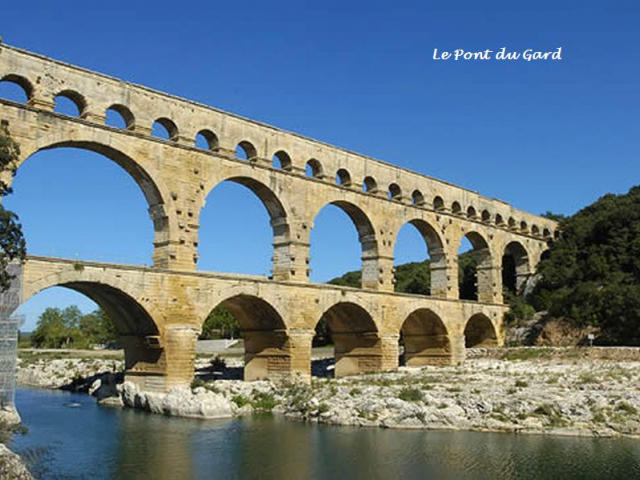 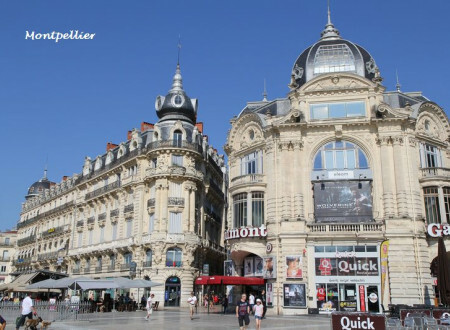 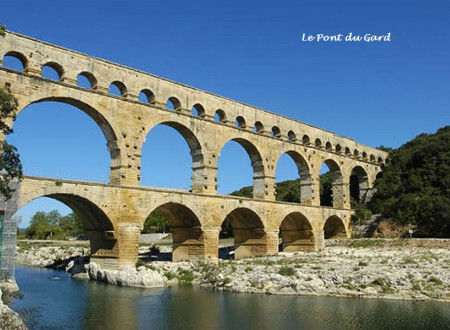 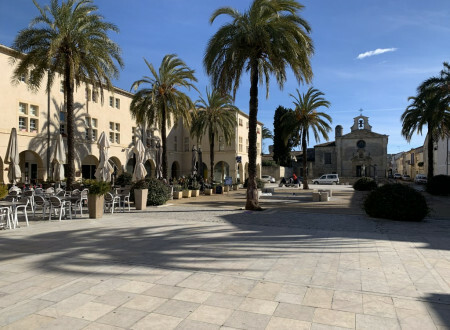 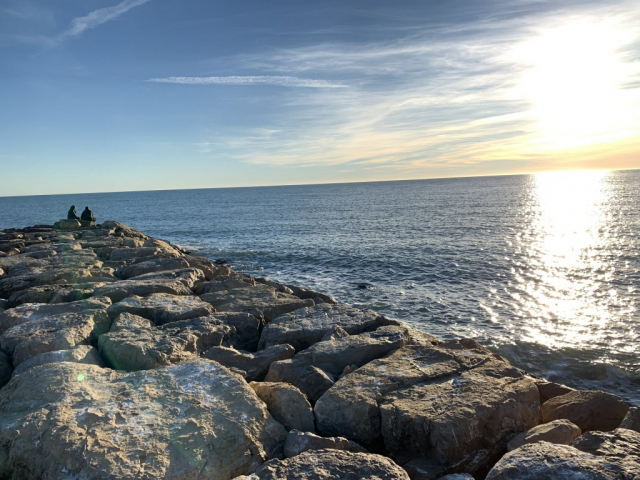 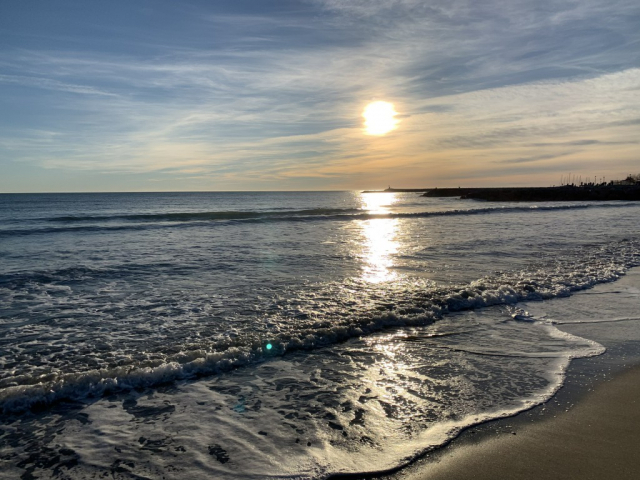 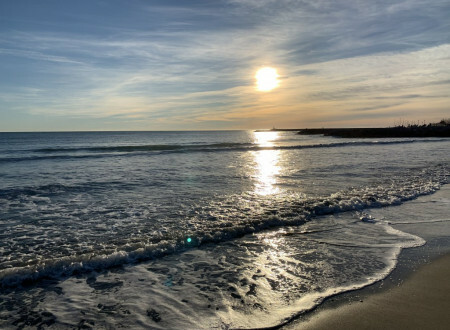 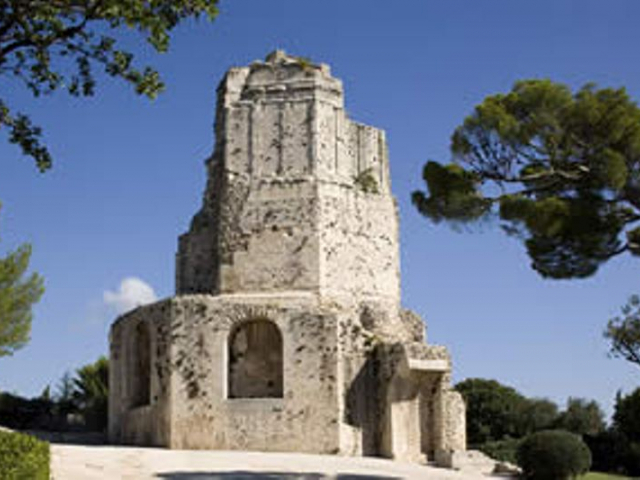 Close to the large sandy beaches of the Mediterranean and also the Camargue (ponds and flamingos), but also close enough to the Cévennes National Park, you will want to discover territories like Avignon, Uzès and its Duchy, the Pont du Gard ", the Roman cities of Nîmes and Arles, the bamboo plantation of Anduze. 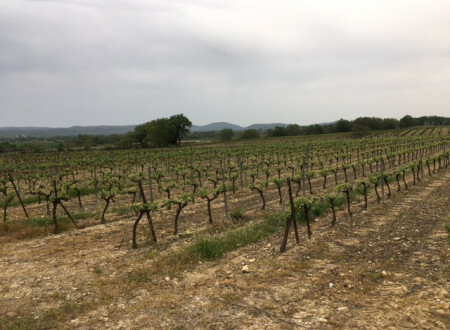 How to savor the local products of the soil. 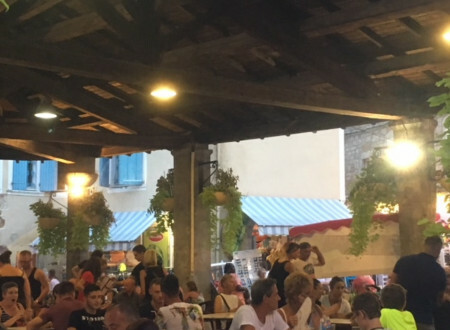 You will also have the pleasure of strolling in the lively local markets, attending "ferias and votive celebrations". 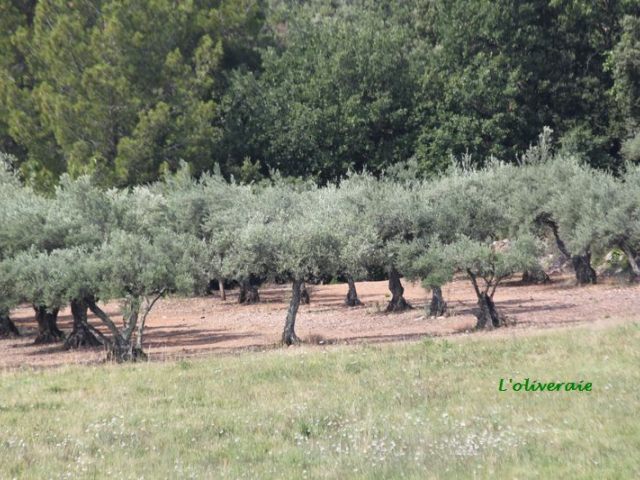 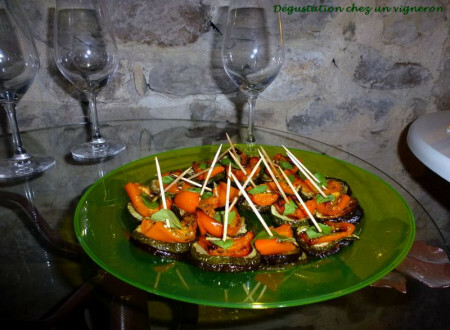 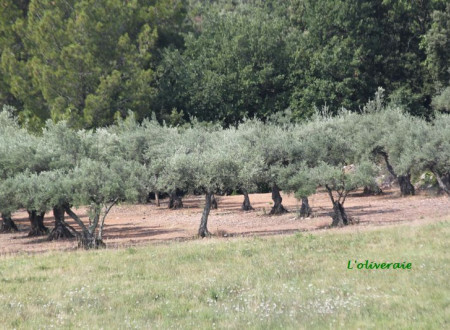 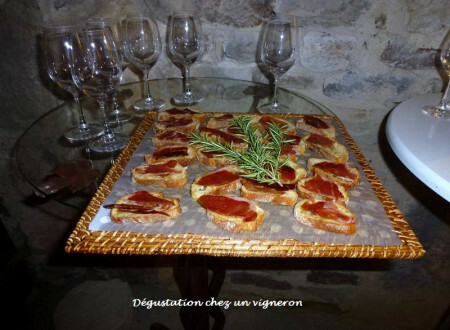 You can enjoy our many local products (olive oil, honey and especially our "pélardons"). 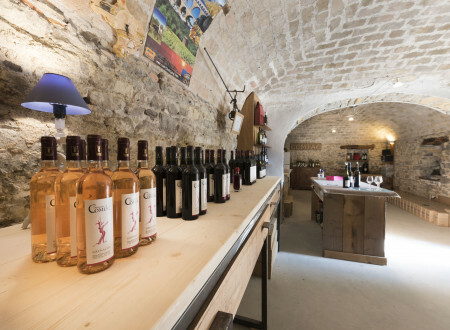 For wine lovers: your hosts are true oenophiles, they will be happy to help you discover the many wine estates and wine merchants of the region. The Tornac Castle(11 th and 12 th century). 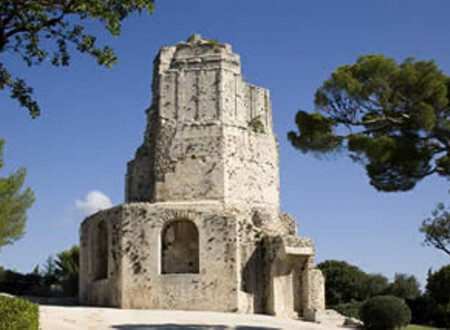 Its square tower dates back to the 11th century but has been in ruins since 1792 (the French Revolution). 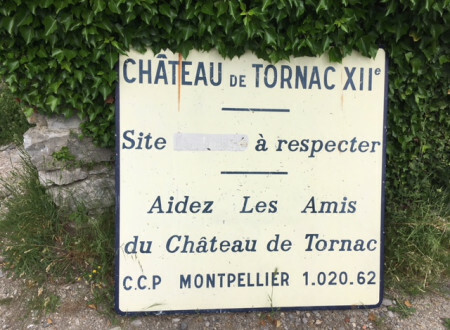 It is currently being restored once more. 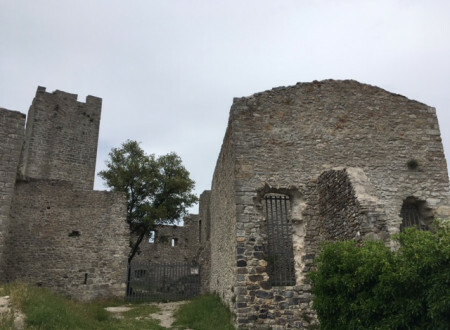 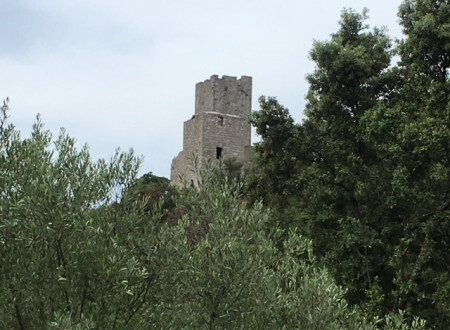 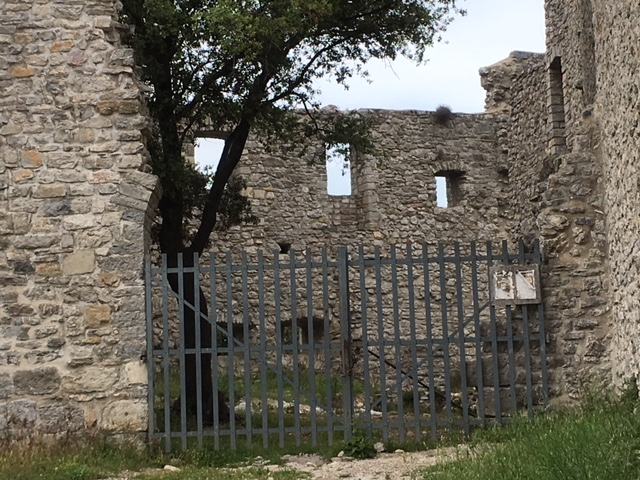 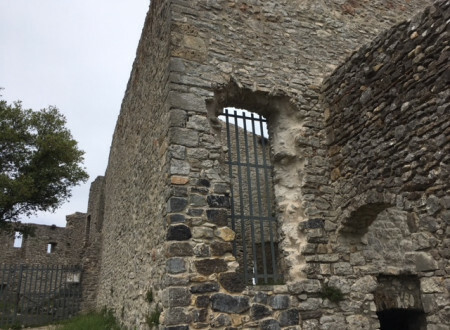 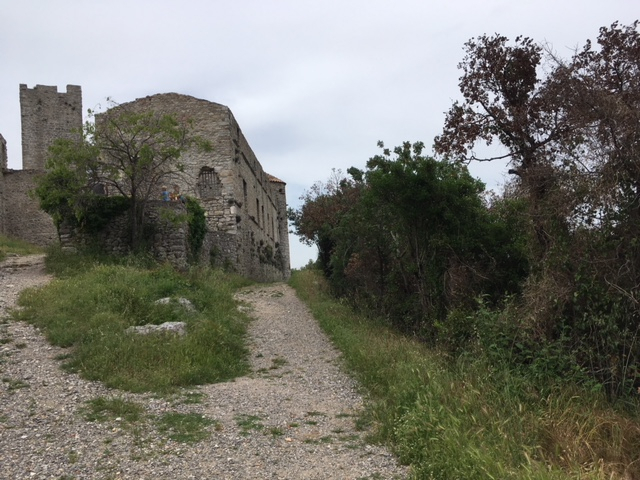 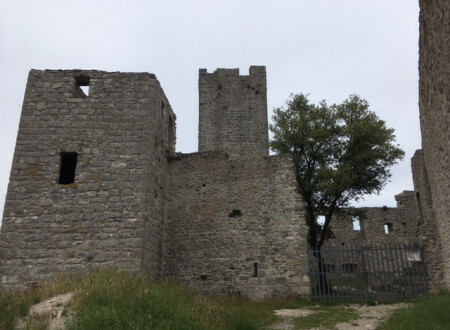 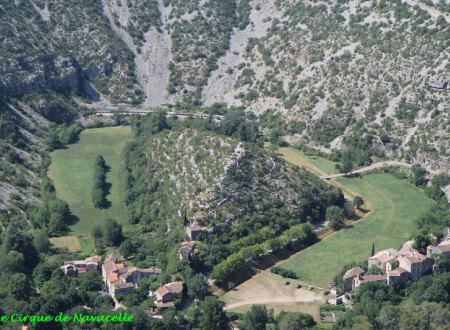 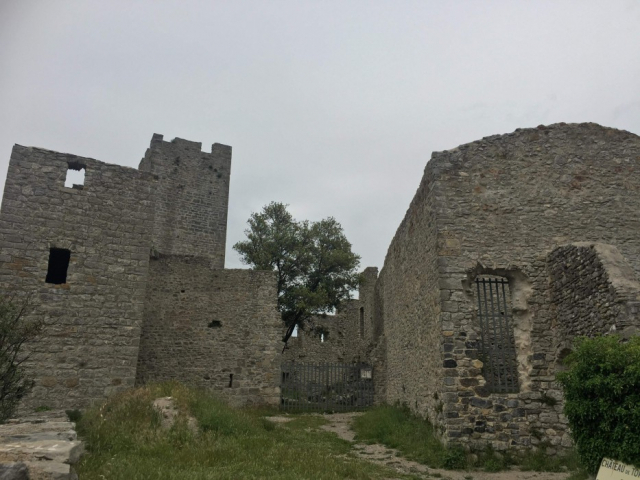 This fortress strategically dominates the right bank of Gardon Anduze: it could protect the road leading to Anduze and the Cevennes. 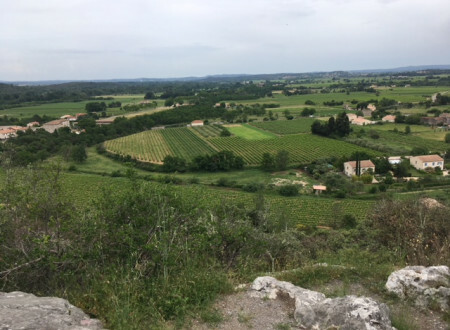 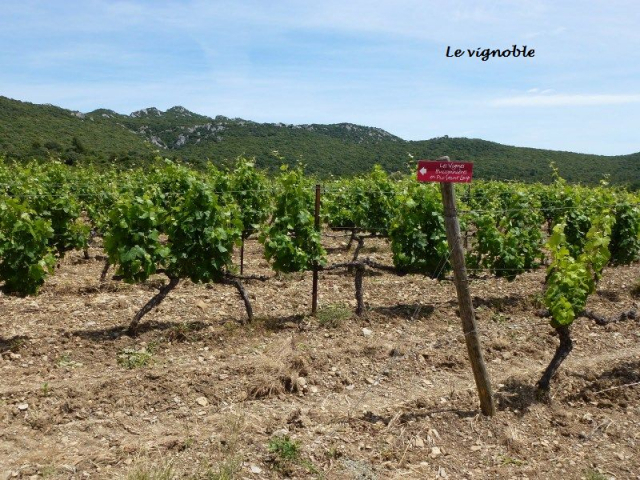 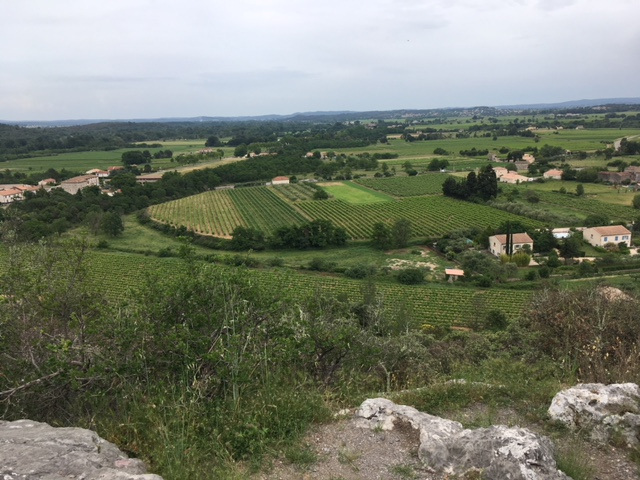 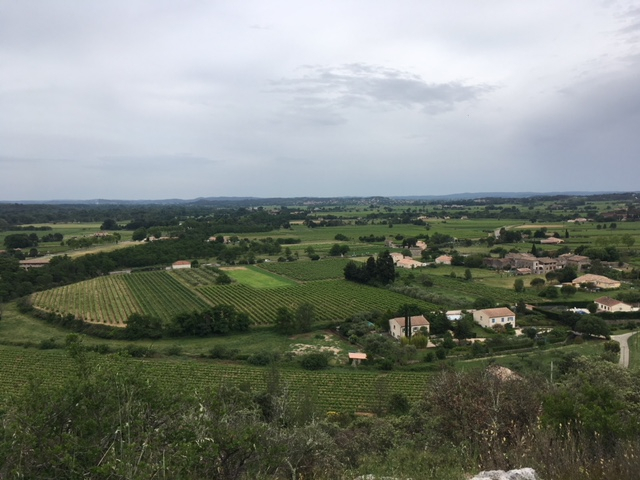 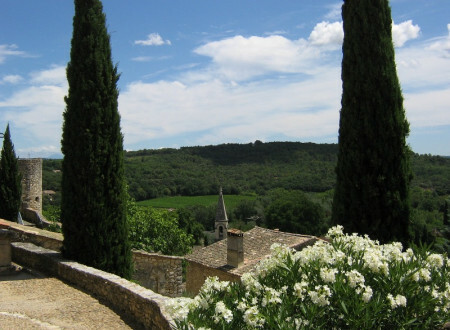 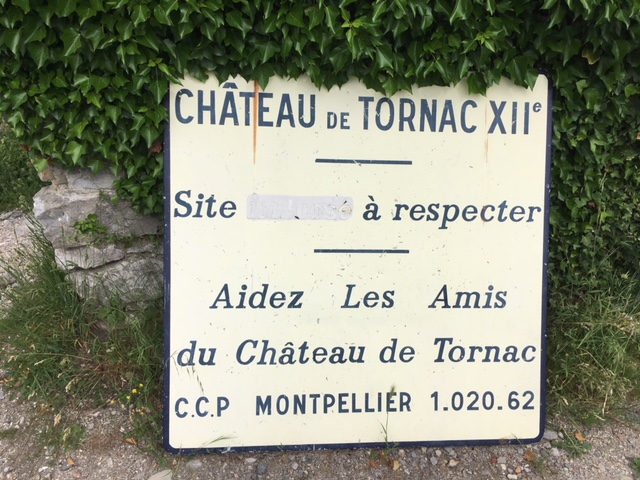 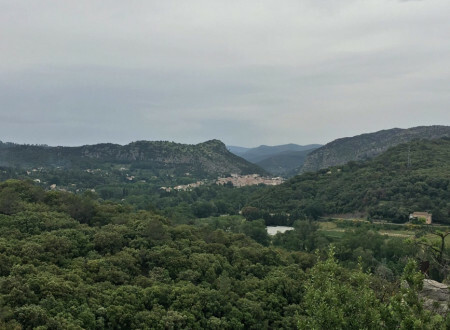 From here you have a magnificent view of Anduze and the vineyards of Tornac. 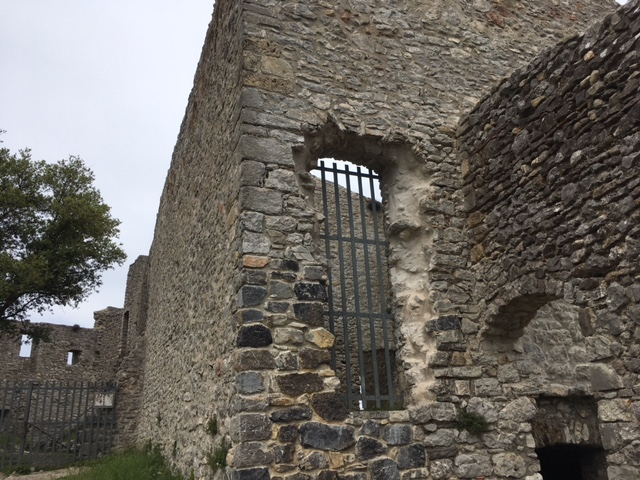 Access is free but you need good shoes to reach the castle. 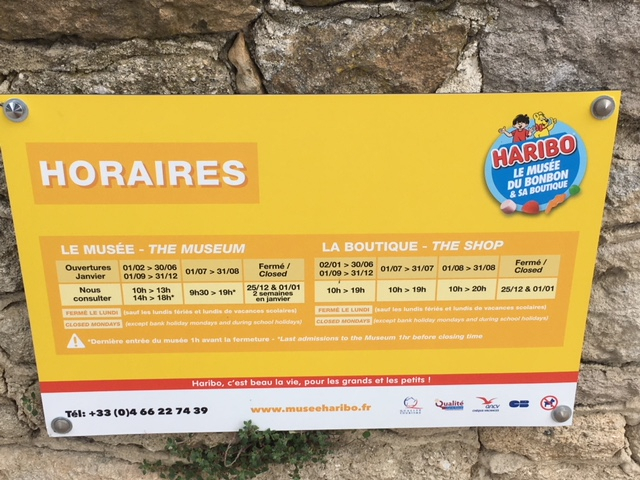 Whole families like to visit this museum. 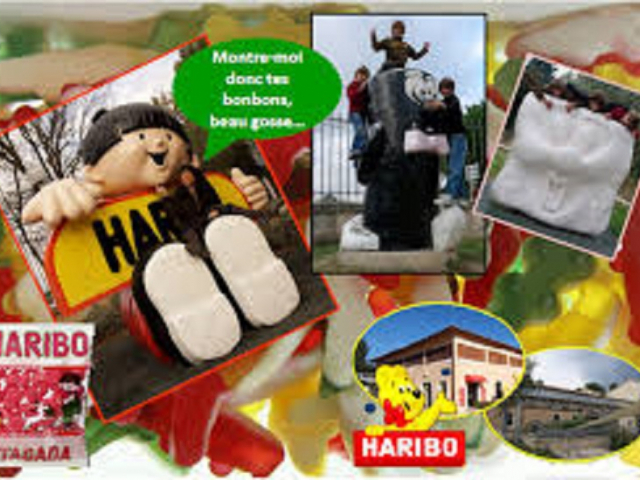 It has been dedicated to sweets of all kinds since 1996! 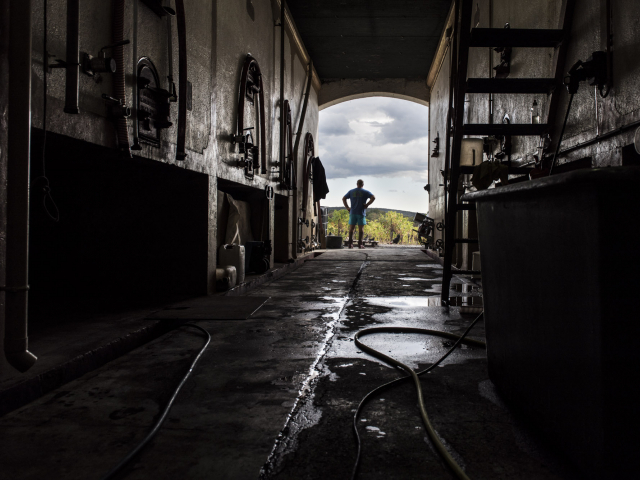 You will discover the story of the family who created it. 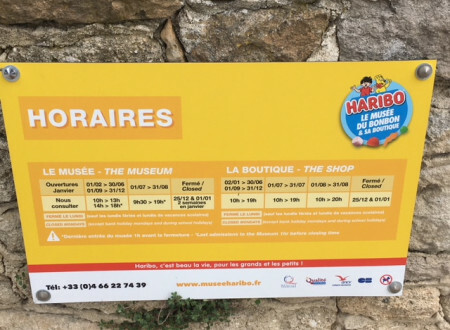 The old posters and boxes will show you the evolution of advertising and packaging. The games will teach children everything about sugar, confectionery and the operation of this factory. 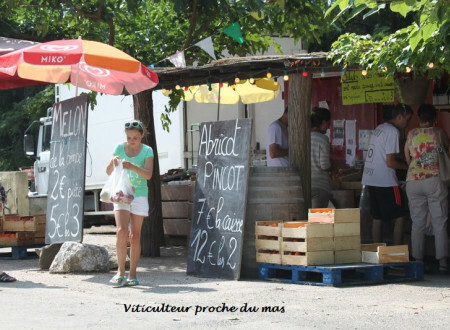 Every week we give you the information provided by the Tourism Center on local activities and entertainment. 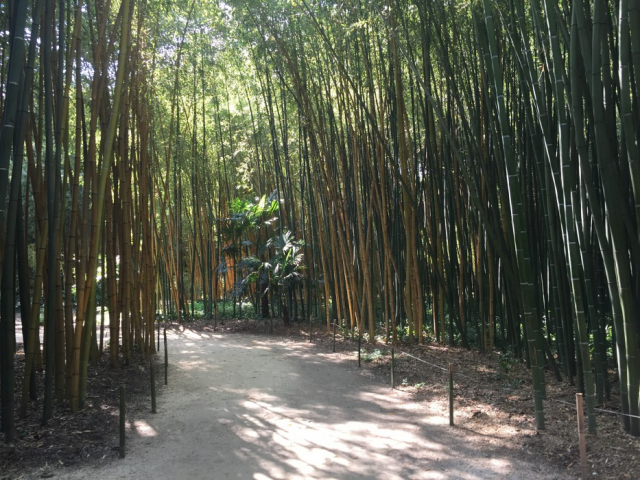 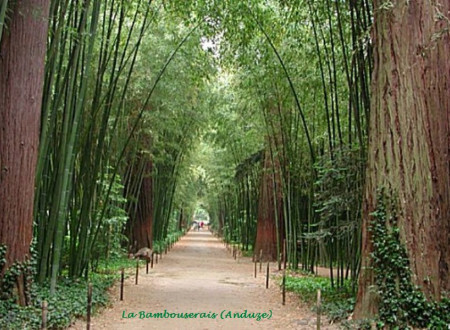 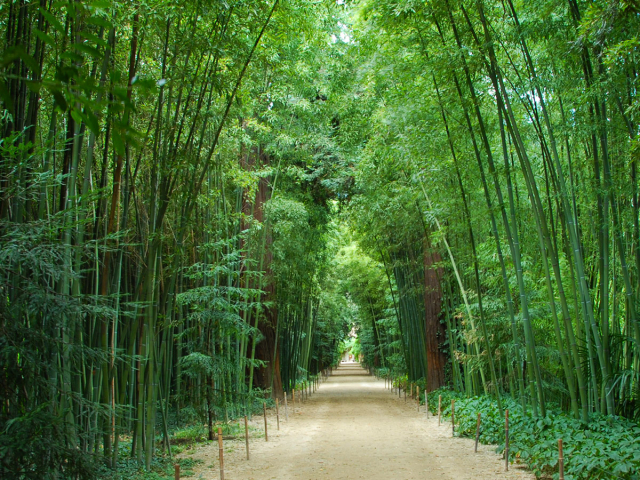 The Bamboo plantation in Anduze. 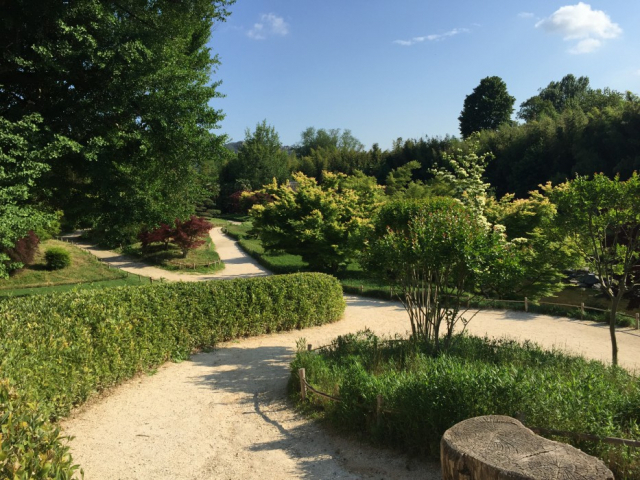 That fantastic garden carries you right away into a large exotic decor( 12 hectares). 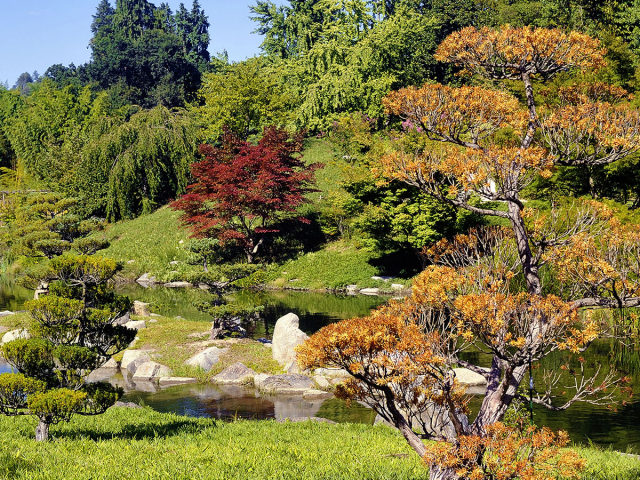 Even if the bambooes reign supreme, you can also admire outstanding trees( size, age...) such as sequoias, gingkos bilobas, cryptomerias, tulip trees, magnolias and camellias. 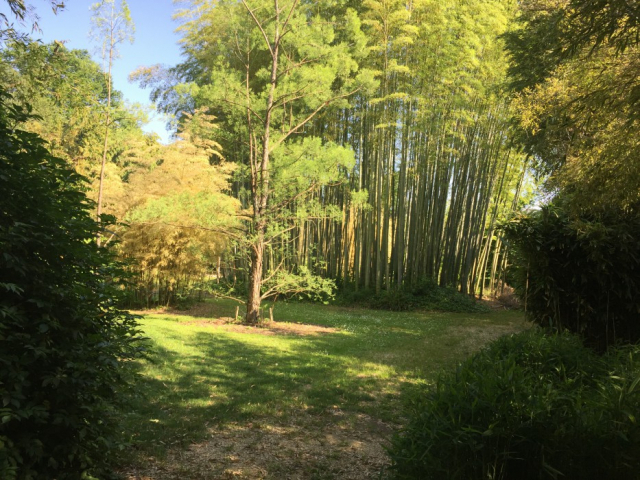 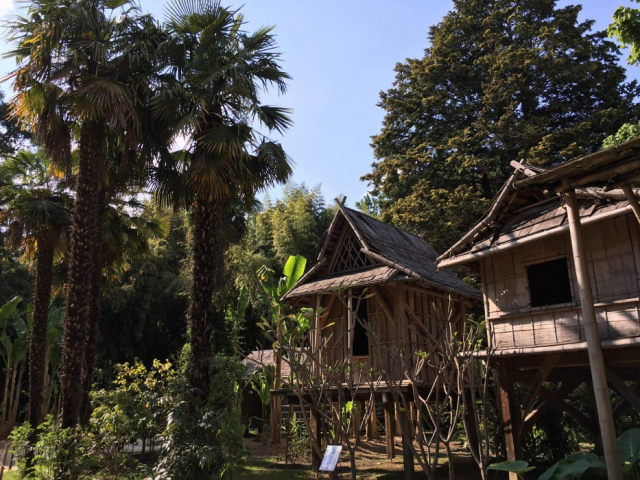 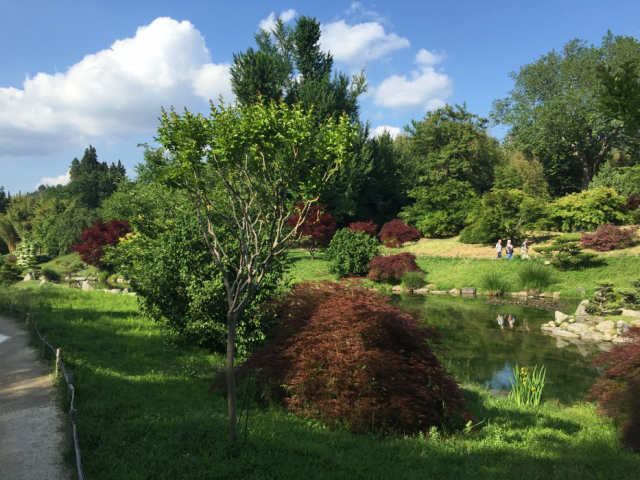 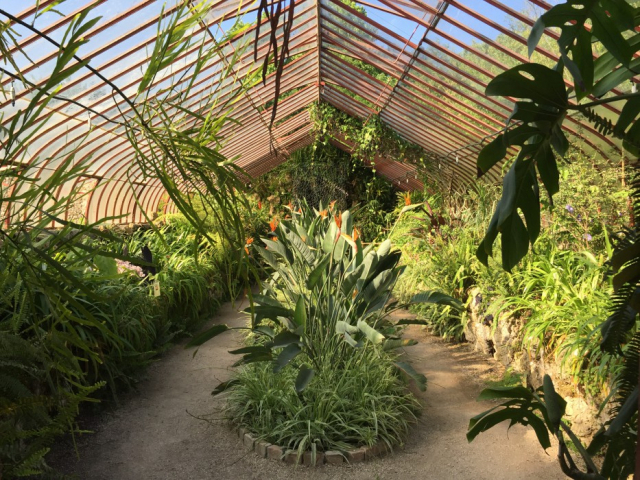 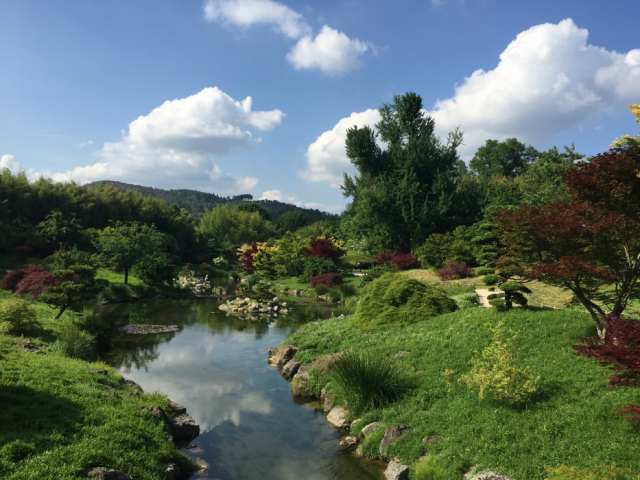 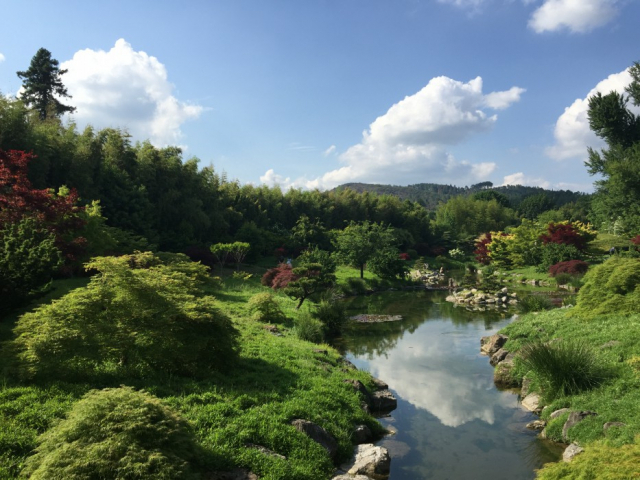 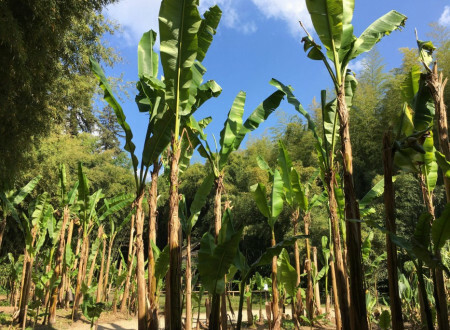 The different forms of laying out take you through different worlds, with the aquatic garden, the bamboo forest, the Japanese garden, the labyrinth, the Chinese palm-tree avenue, the garden with Eugene's pools or else the Mazel Greenhouses. 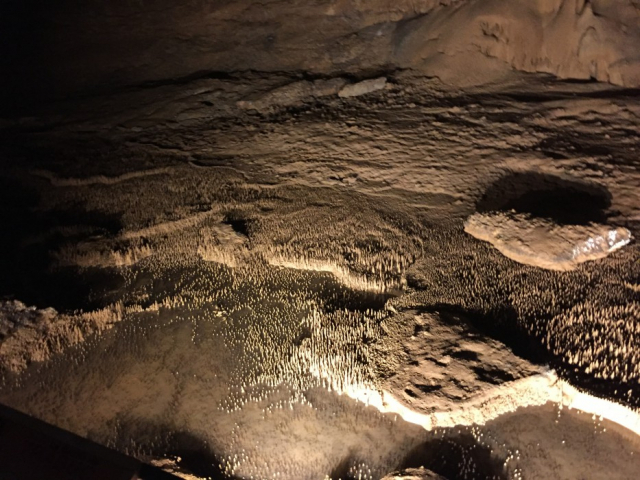 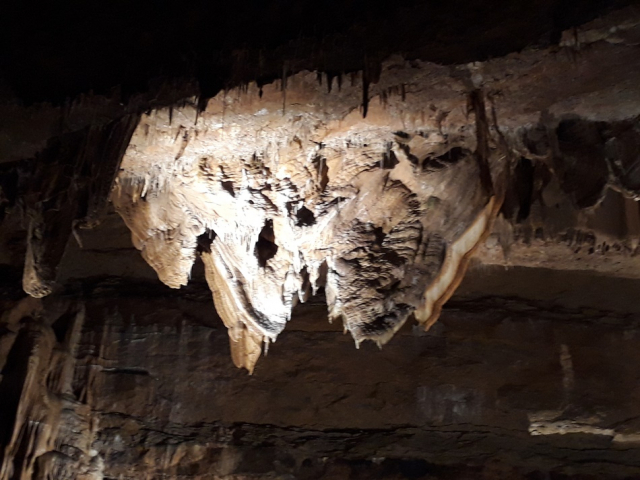 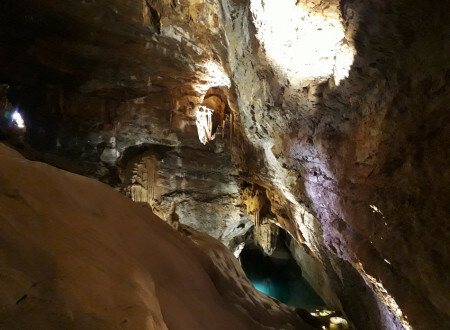 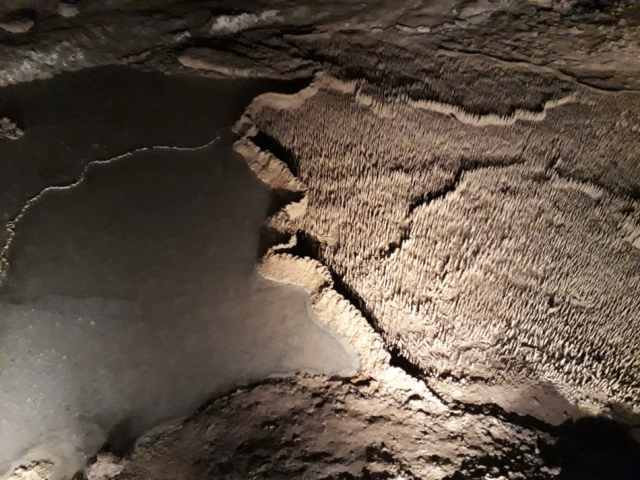 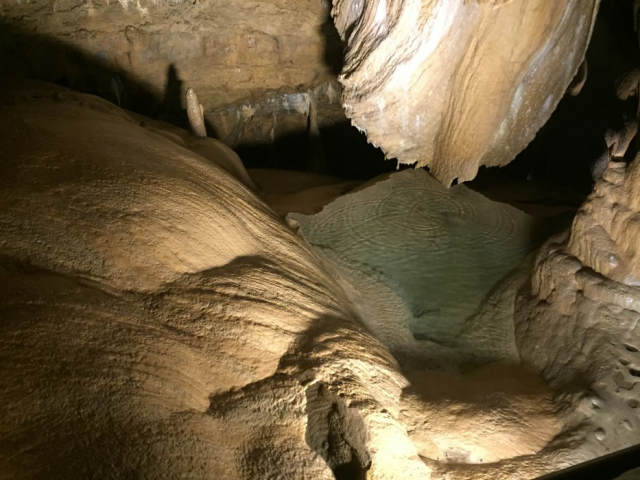 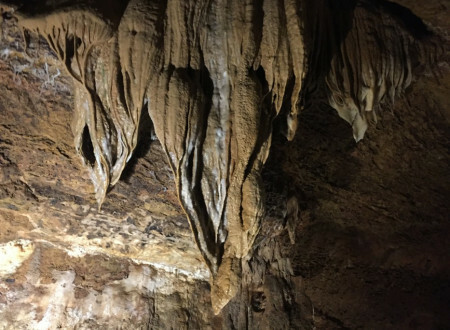 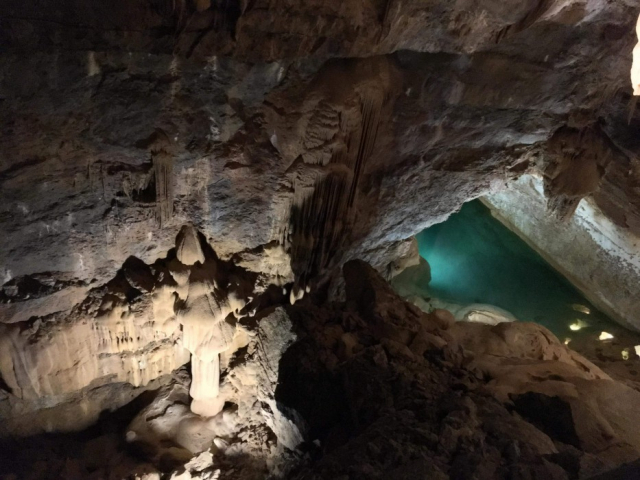 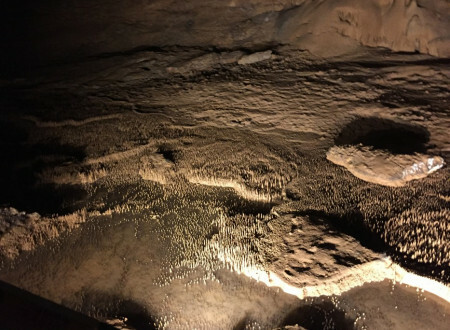 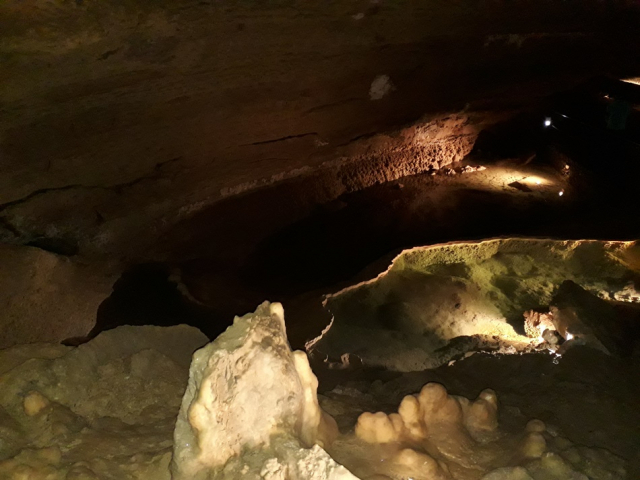 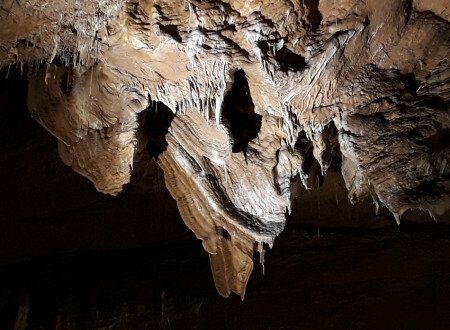 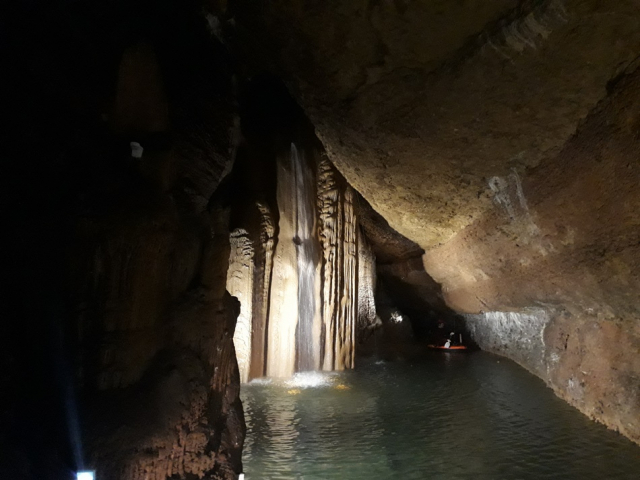 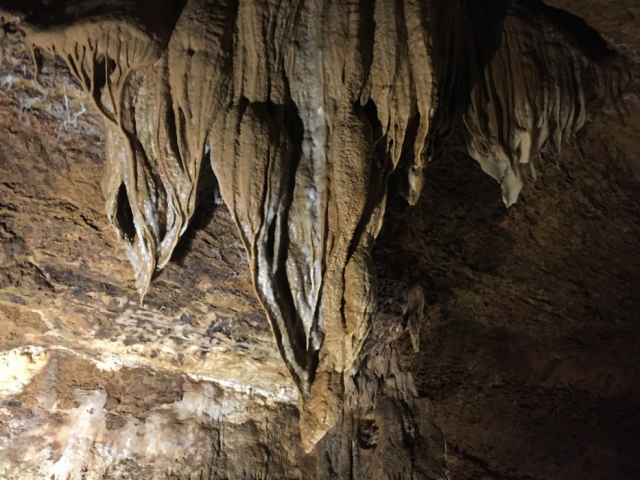 That crystallised cave is animated by moving clear water that flows from "gour" ( deep basin) to cascades, from petrified flows to turquoise underground lake. 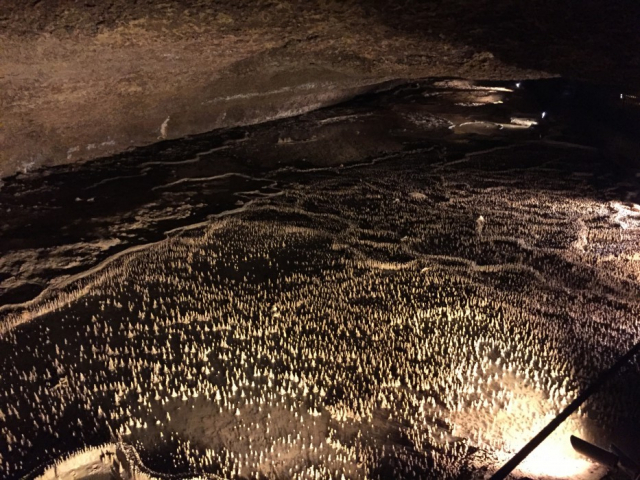 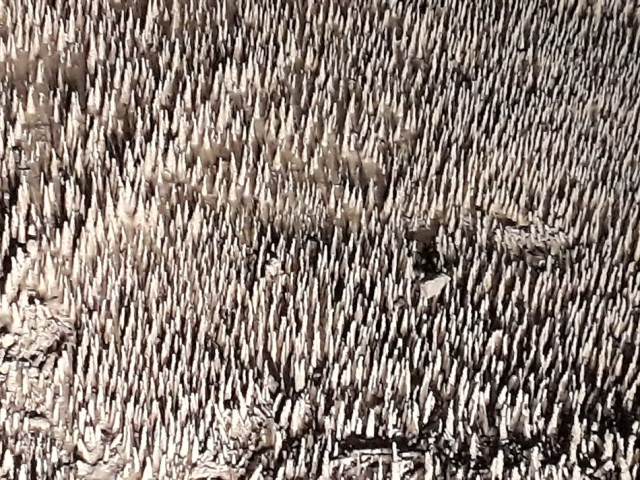 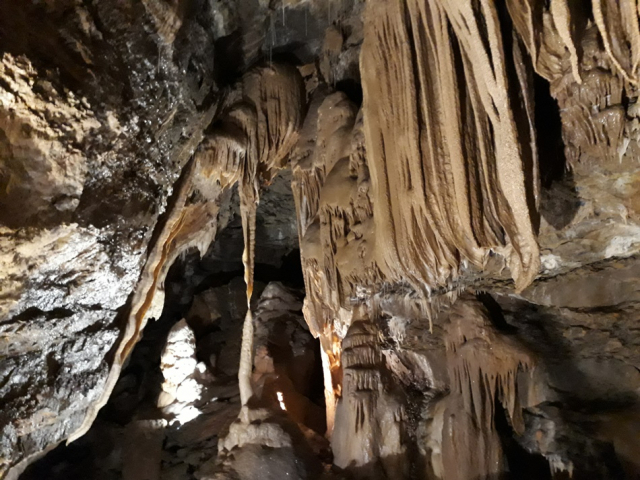 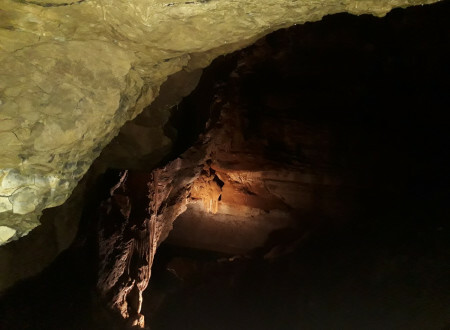 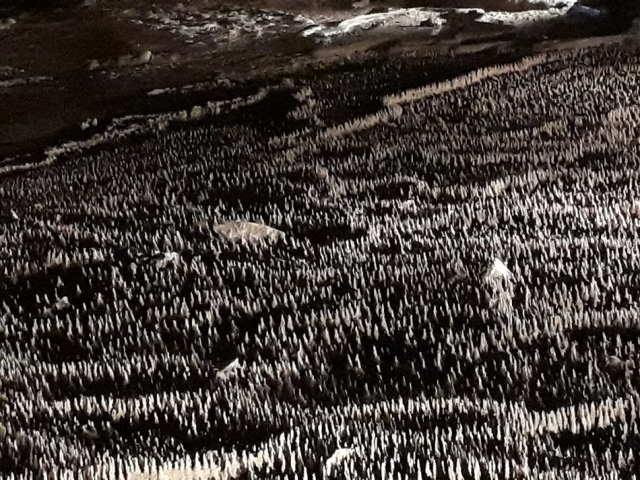 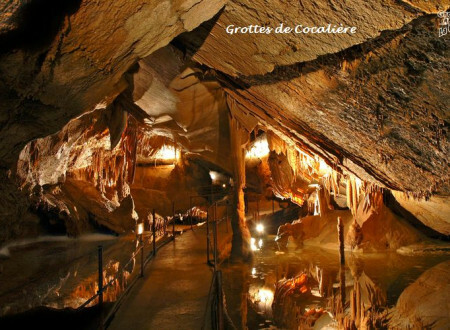 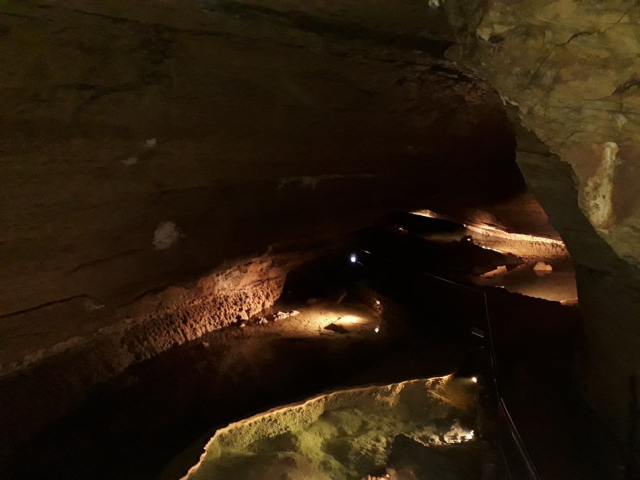 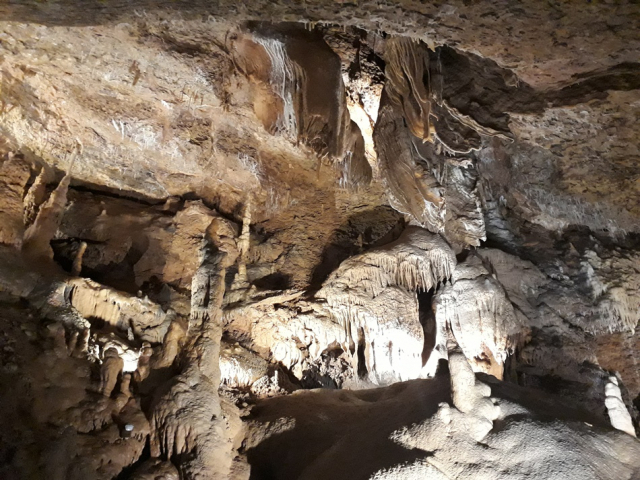 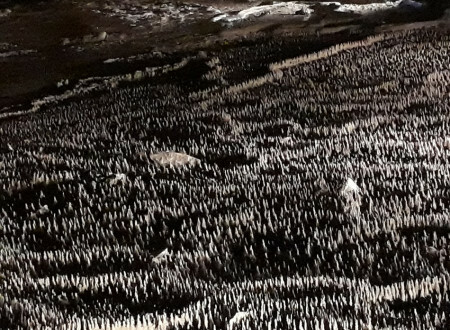 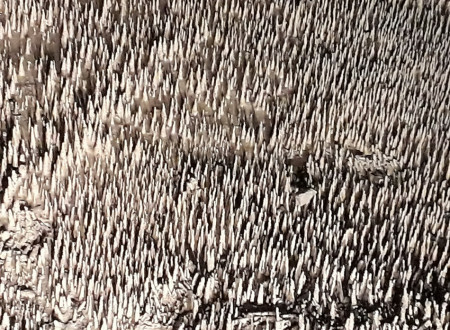 One of the largest caves in Cévennes, it was discovered in 1945 and contains the mysterious 100 000 soldiers, a unique concretion that surprisingby seems to guard that stone setting, 100 meters below ground. The modern use of lights reveals curiosities, ancient geological features and tells of a great human adventure. 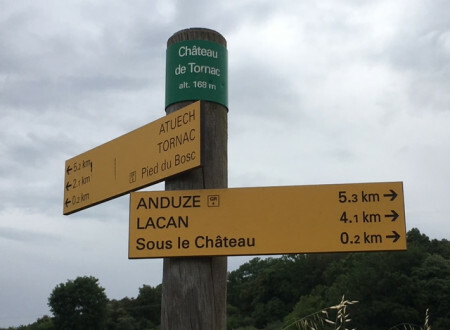 1km route has been fitted out and made safe: you can walk alone with the audio-guide( or with a guide in season). 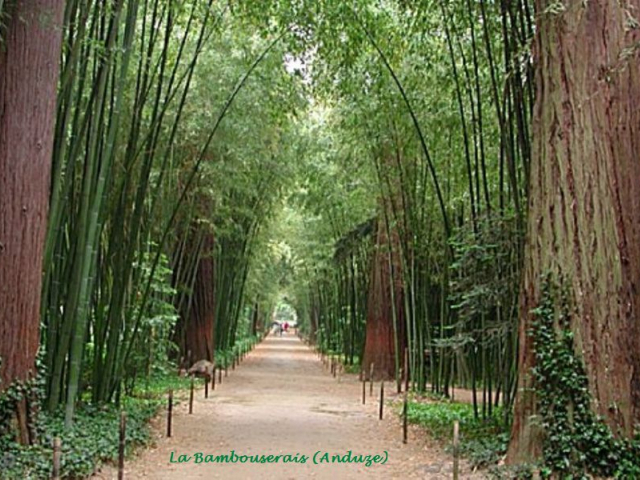 It makes you feel closer to the original environement, just like the first explorer. 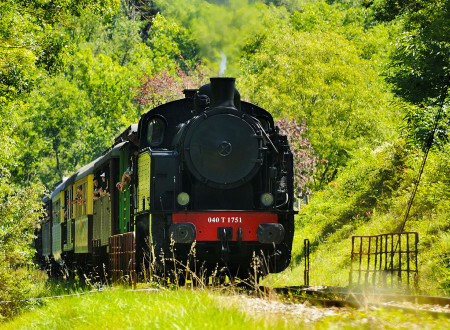 All aboard and close the doors! 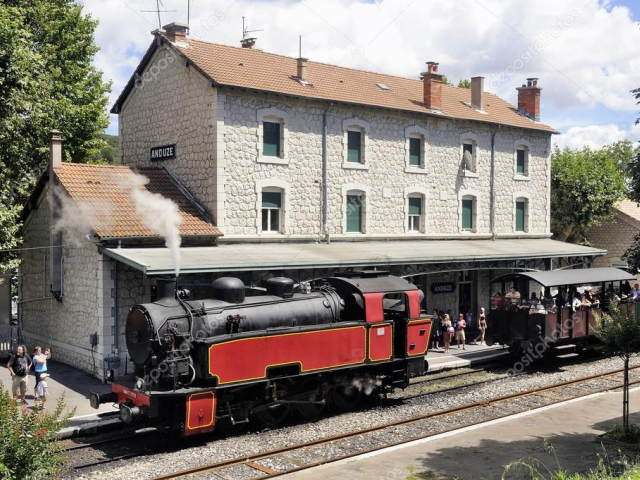 The train is leaving now! 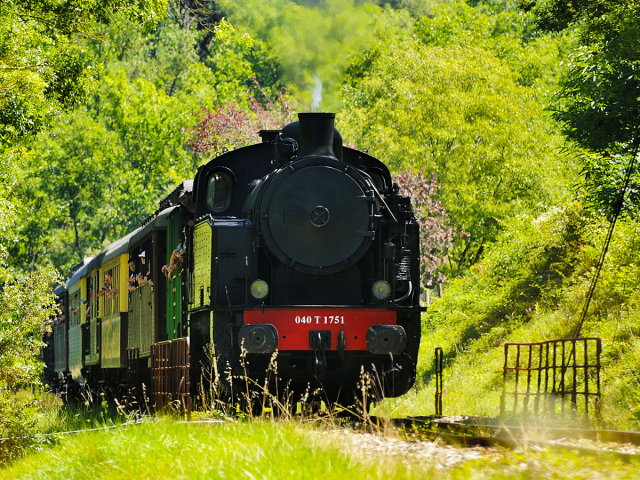 Whistling, steam gushing, the locomotive starts slowly and disappears into a long tunnel. 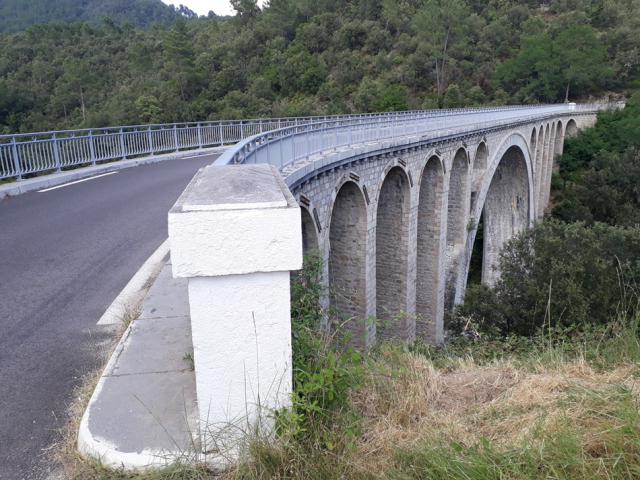 Start a 13-kilometer journey through the Cévennes mountains, aboard open cars or in elegant and comfortable cars of yesteryear. 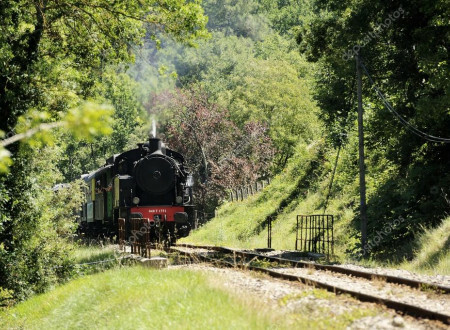 The train winds through the grandiose landscapes of the Gardon Valley. 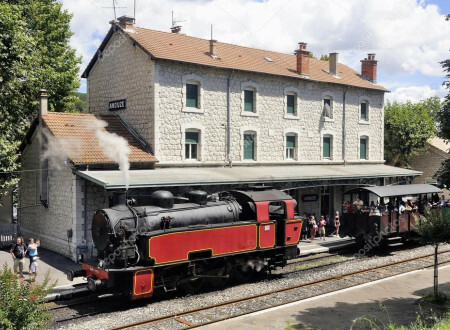 When the train stops at train stations, locomotive engineers and locomotive drivers explain the operation of the steam engine they have renovated. 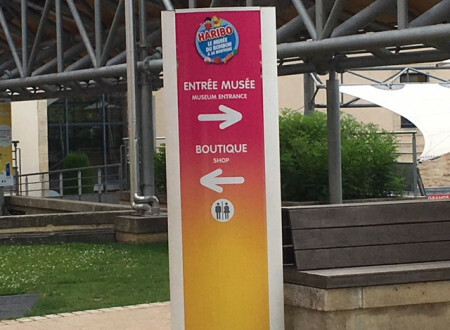 You can also walk around and discover all kinds of collected objects. 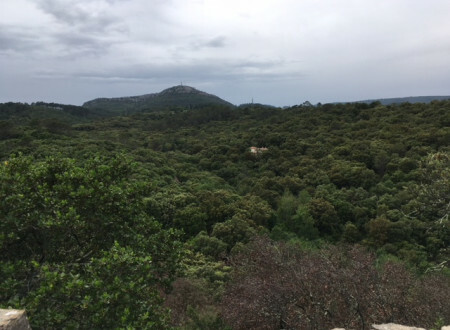 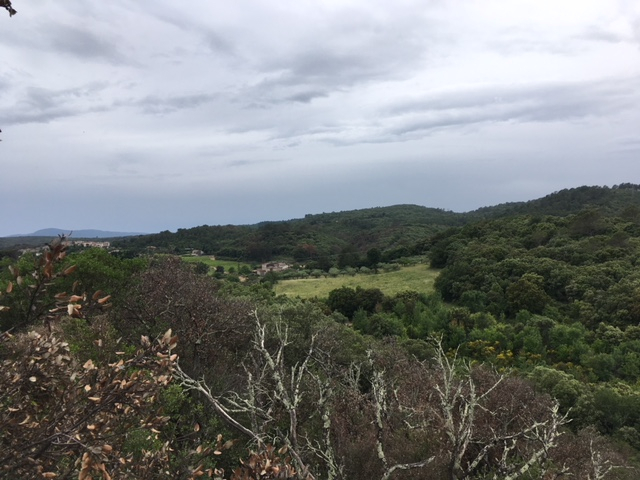 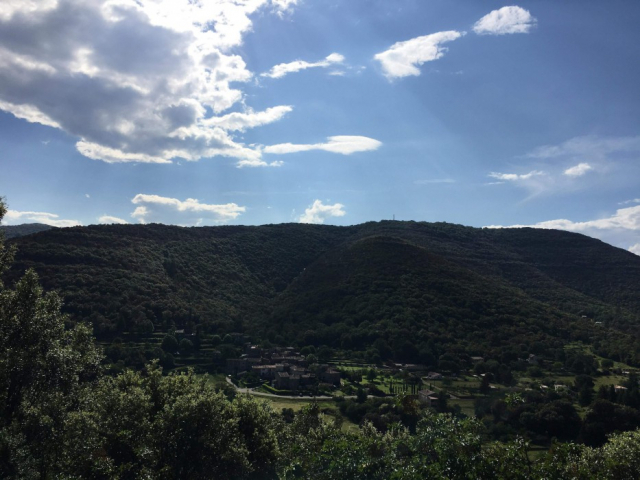 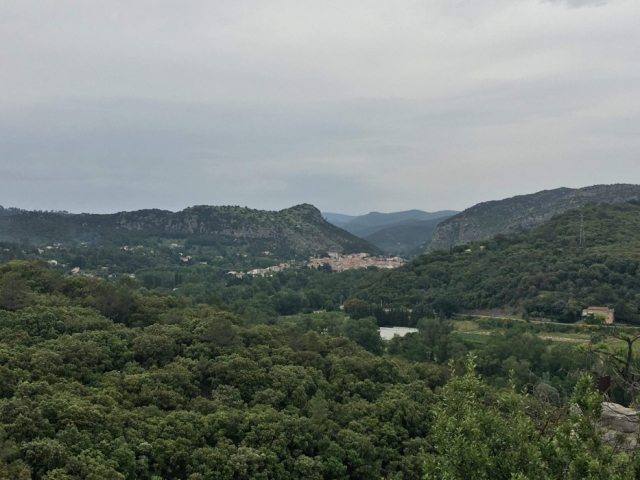 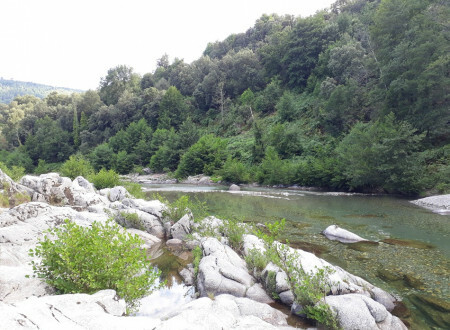 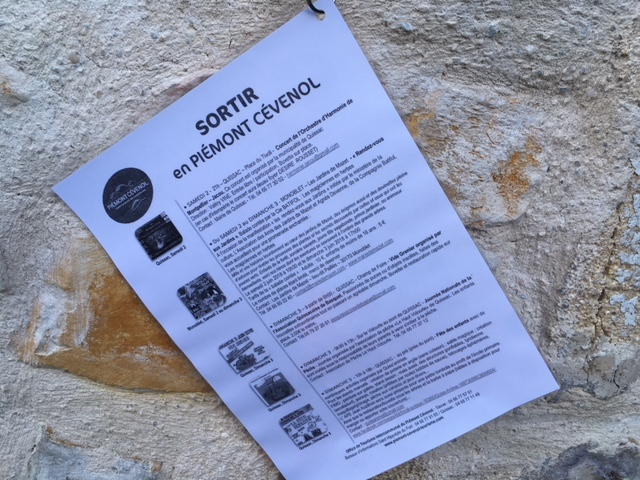 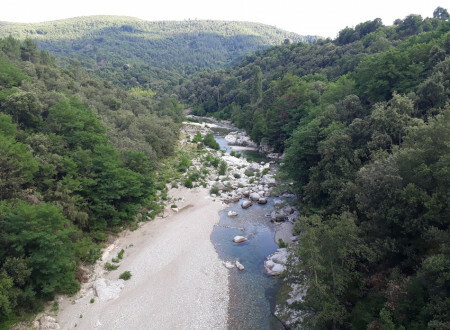 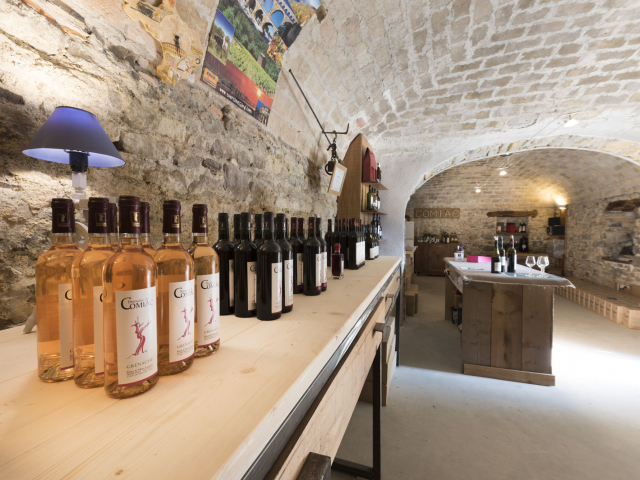 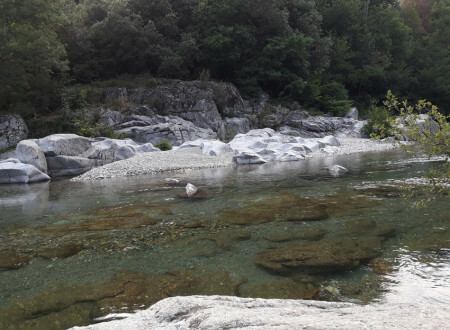 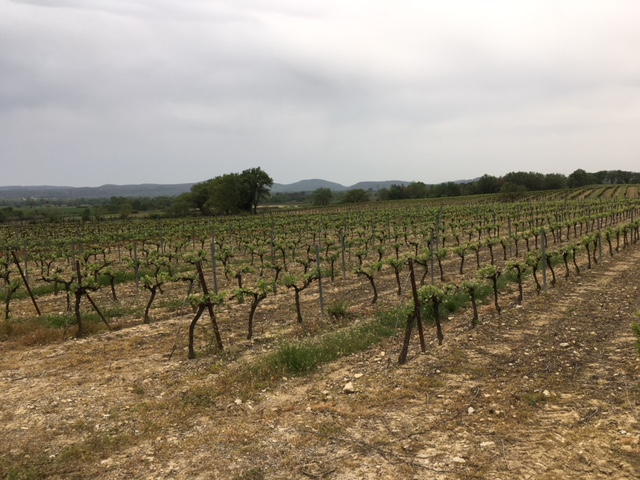 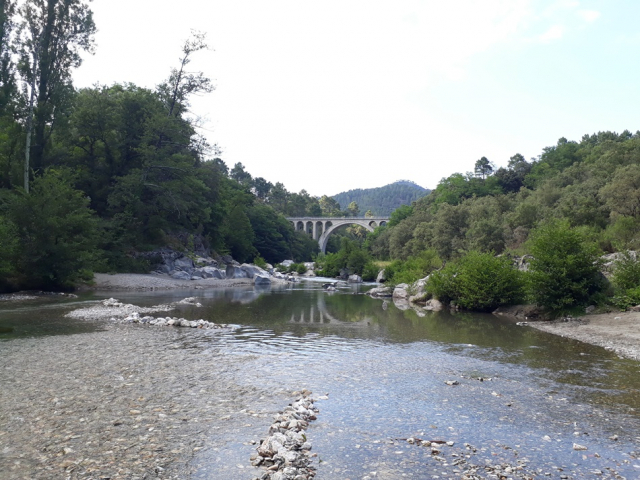 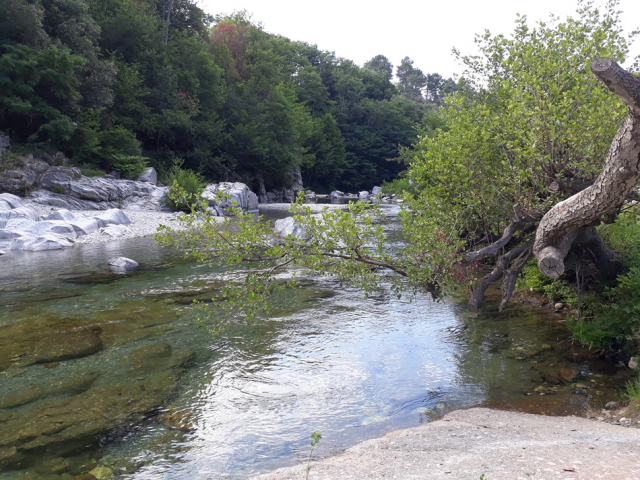 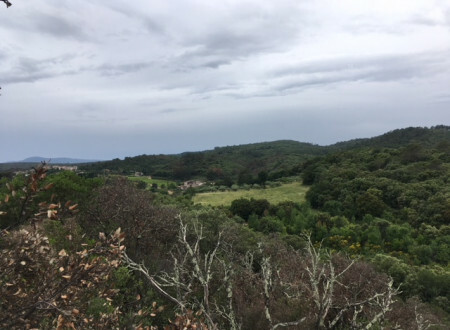 Surrounded by wooded hills, vineyards and orchards, Sauve is a small village of Gard located between Quissac and Sommières 35 kilometers from Nîmes and the edge of the Cevennes. 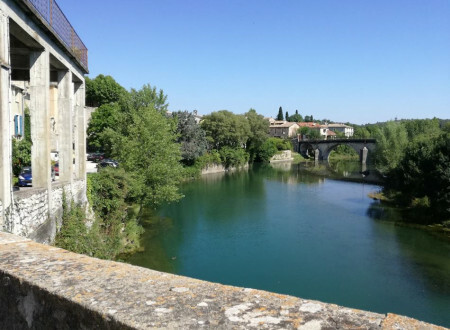 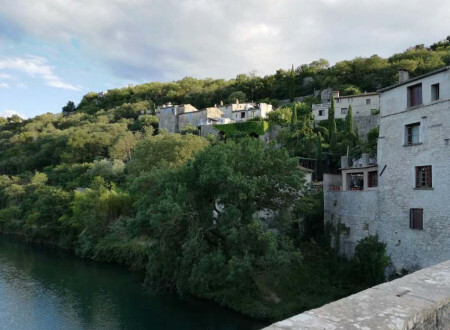 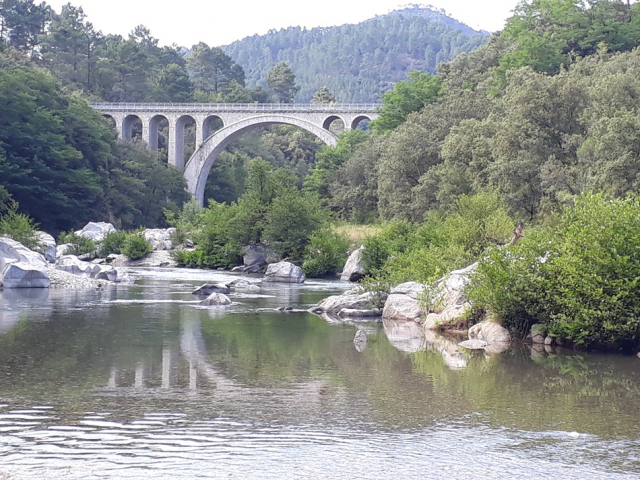 Built at the foot of the Sea of Rocks, a karst chaos with ruiniform turrets, Sauve sits on the banks of Vidourle as its picturesque Old Bridge spans with its stone arches. 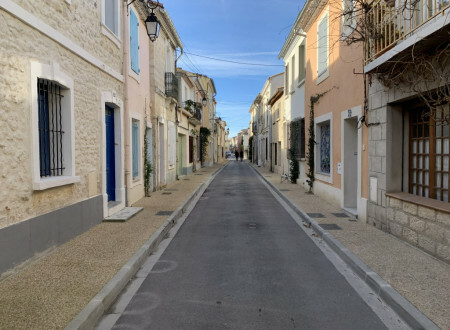 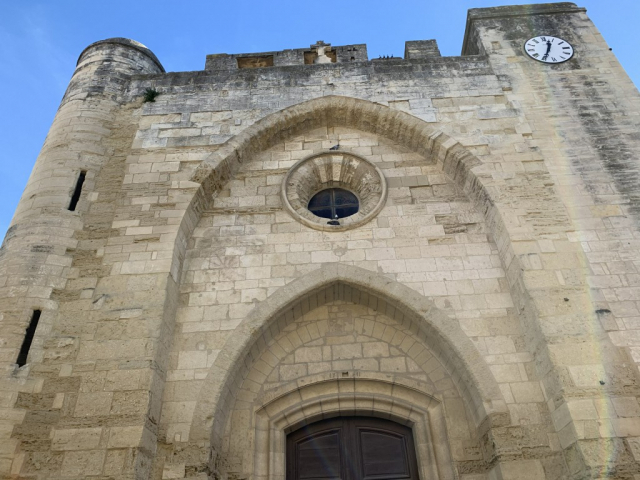 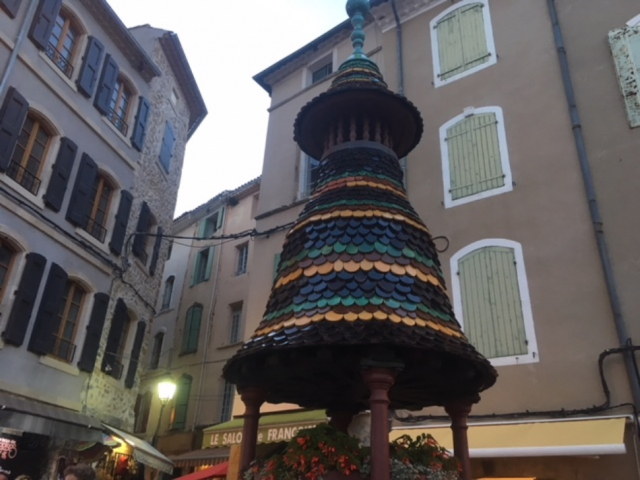 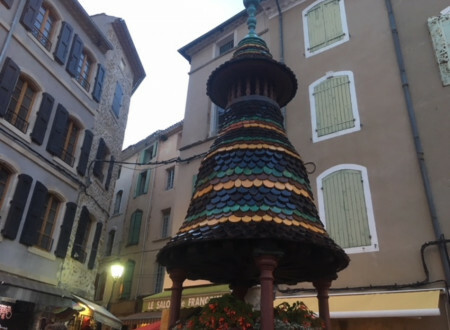 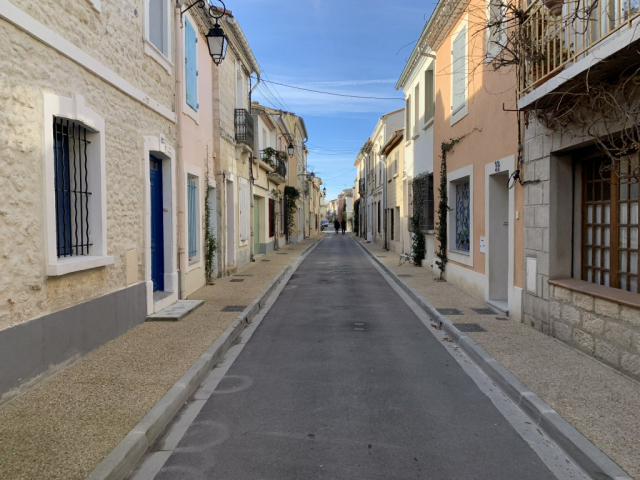 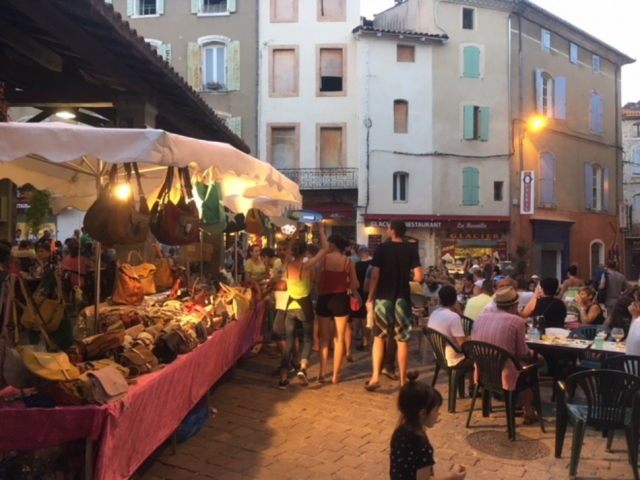 Founded in the 11th century, the old village of Sauve is a maze of narrow streets, stairs, vaulted passage and beautiful houses with Gothic facades from the fourteenth to the eighteenth centuries. 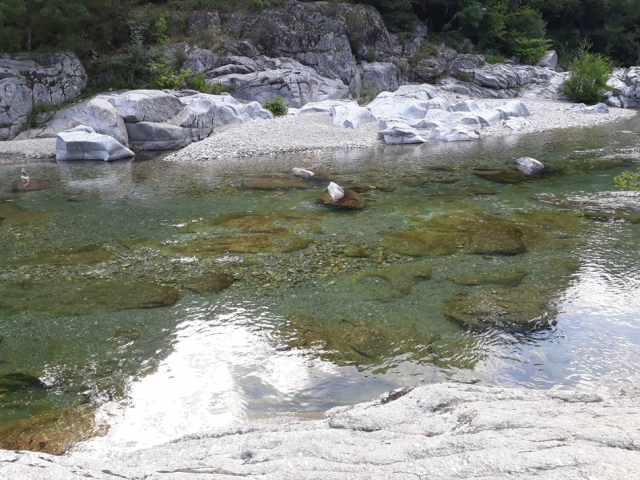 A curiosity of the town is the Fontaine de Sauve, a resurgence of the same type as the Fontaine-de-Vaucluse. 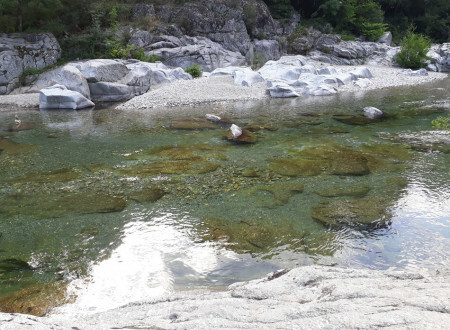 Gushing out of the rocks, its torrent is particularly impressive in autumn. 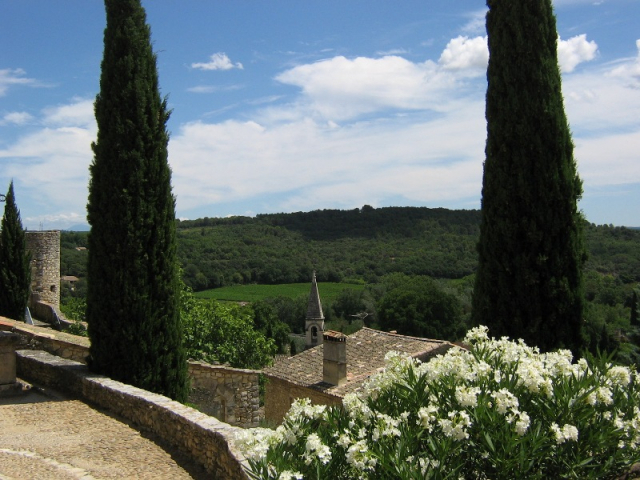 Also interesting and unique to Sauve, is its Conservatoire de la Fourche, the only place to still make hawkwood forks. The Abarines bridge has spanned the Gardon for more than a century. 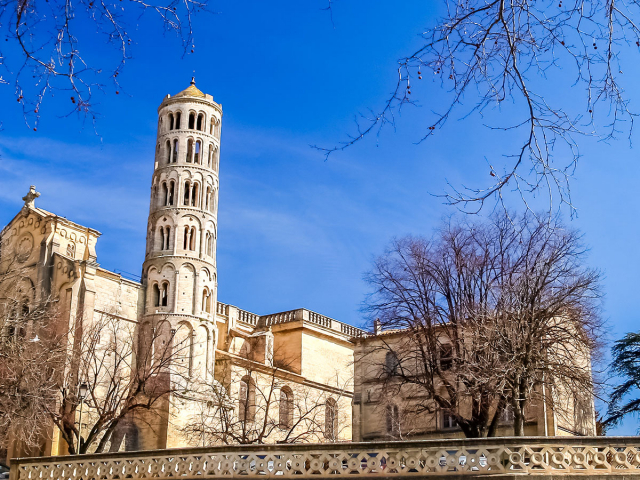 Legend has it that the stone building, built to open up the valley, was designed by Gustave Eiffel. In 1900, after two years of work, the bridge was inaugurated. 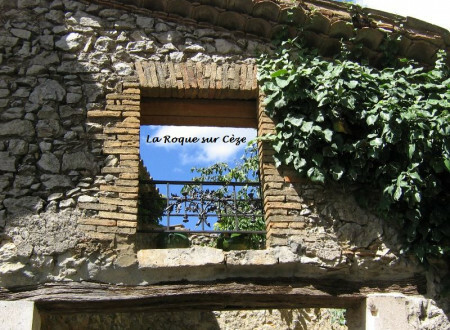 Today, during the beautiful season, it is used by thousands of cars that join Saint-Jean-du-Gard or Mialet. Stopover vacationers or relaxing place of the inhabitants, the beach located under the high vault of 30 meters high is very successful. 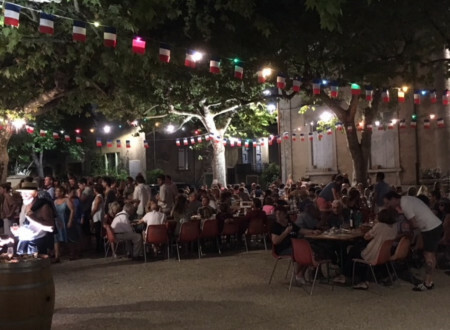 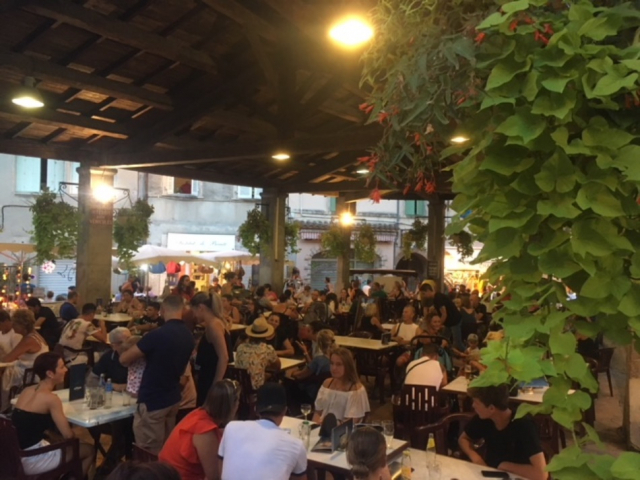 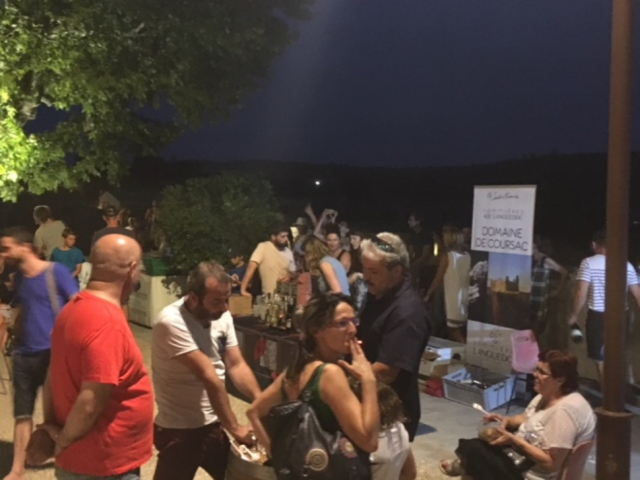 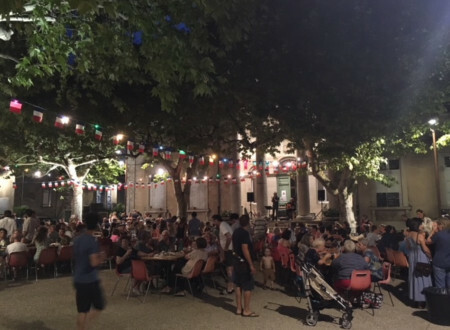 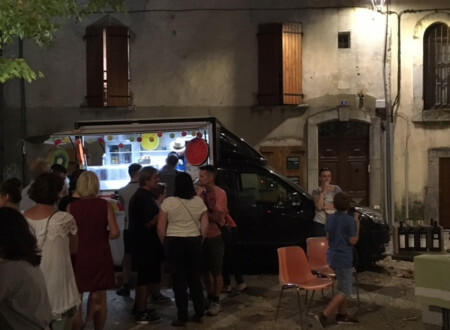 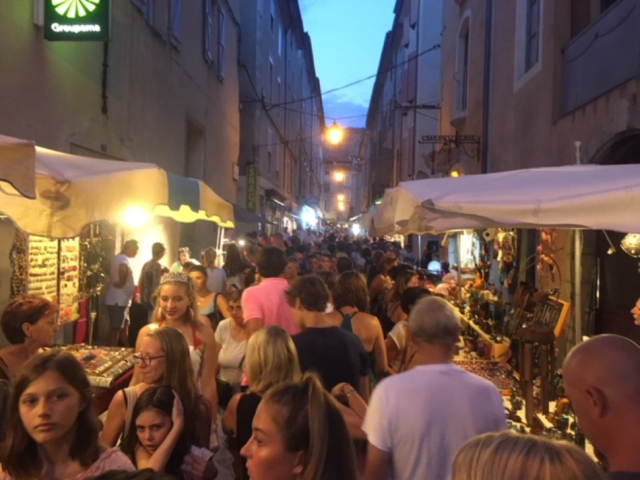 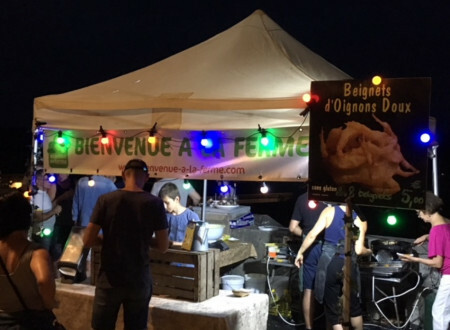 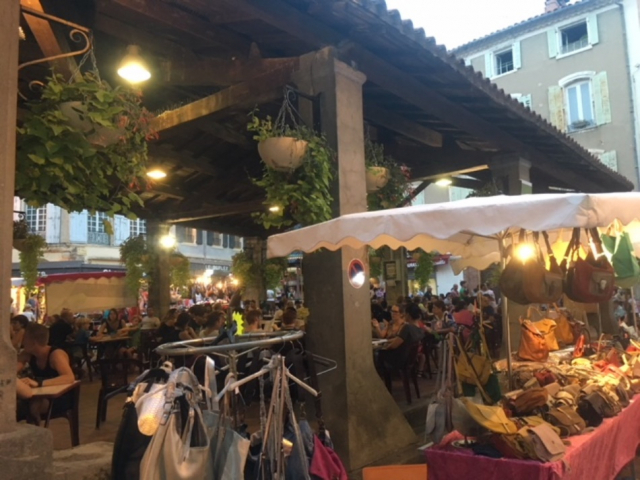 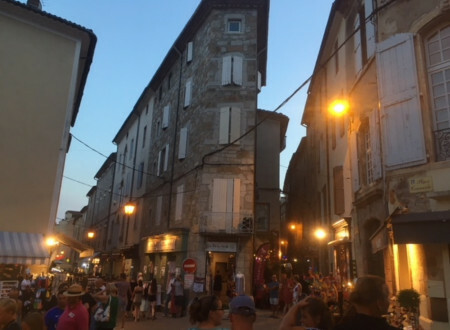 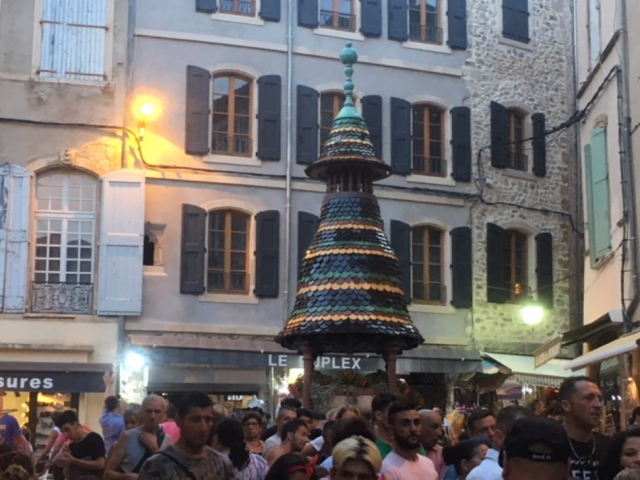 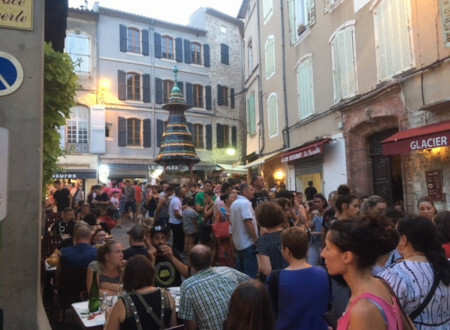 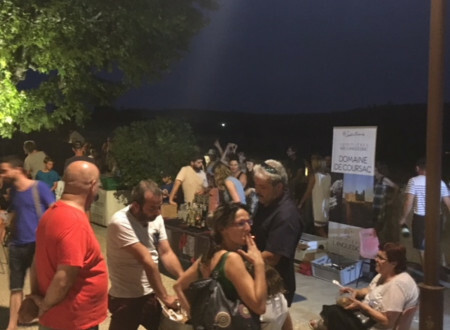 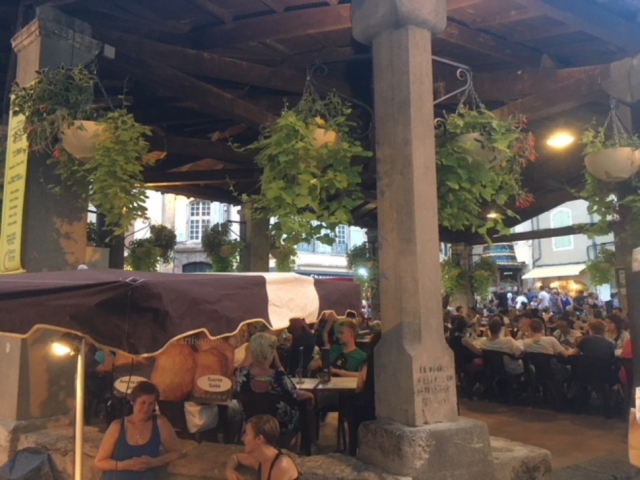 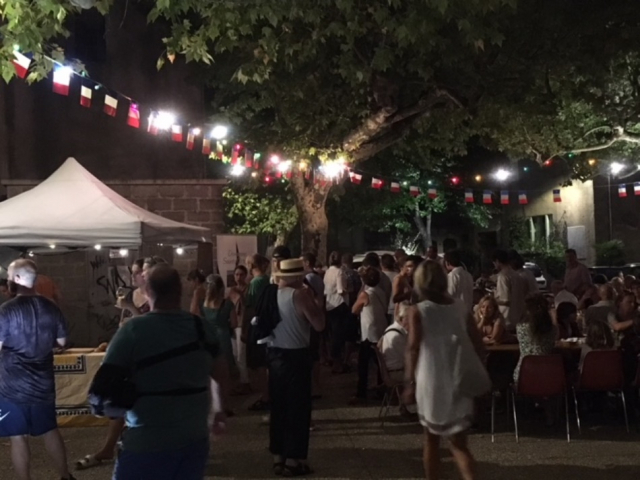 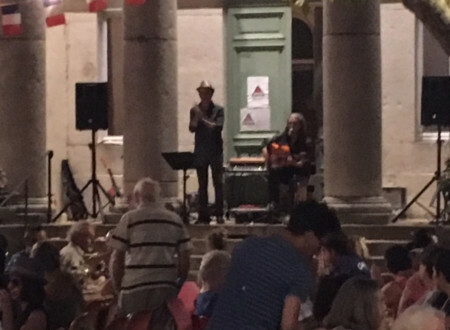 Organized by the Union of Traders of Anduze, the Night Market is the meeting place of the summer holidays in Anduze. Every Tuesday evening, the whole city is invested with stands of artists, artisans and local producers. Come visit the winemaker http://www.domainedecomiac.com/, taste his wine, discover his winemaking techniques, to enjoy a great moment of pleasure and conviviality. 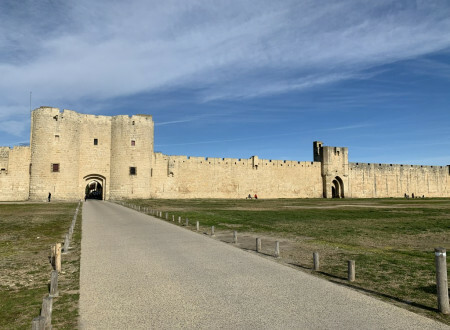 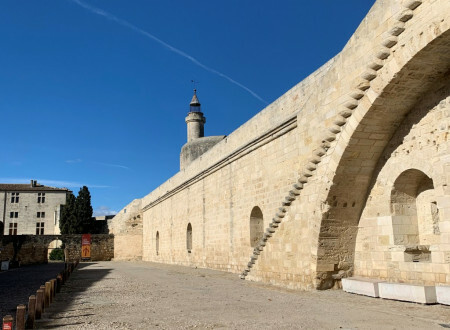 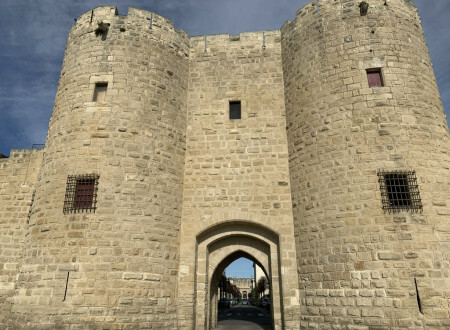 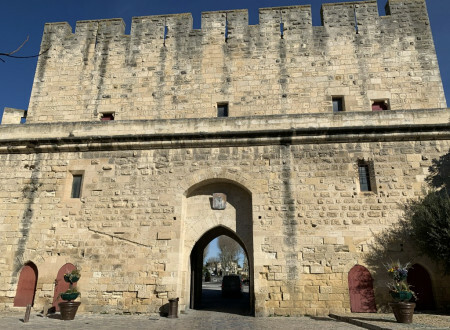 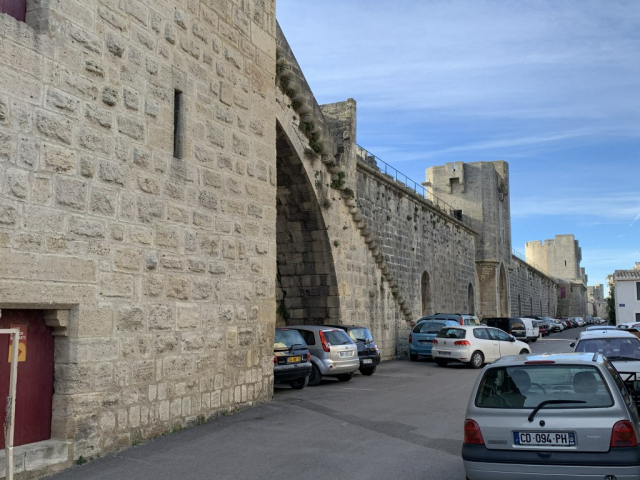 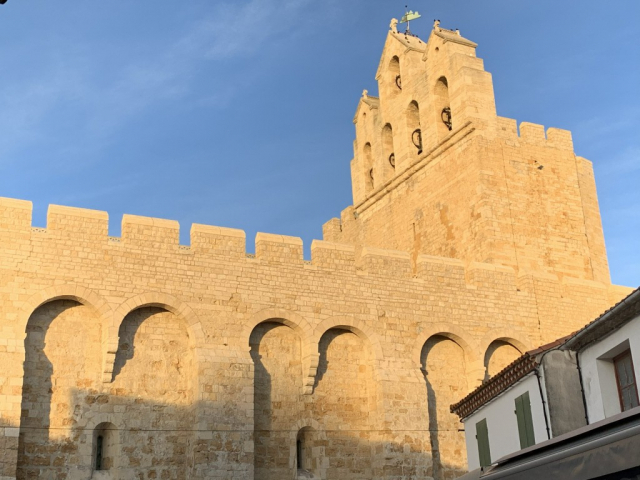 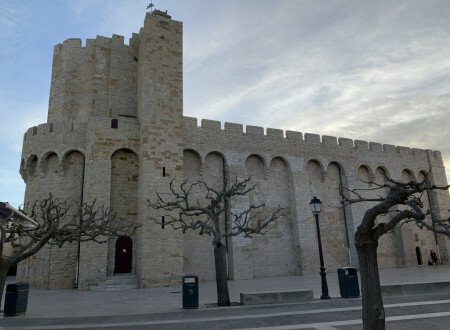 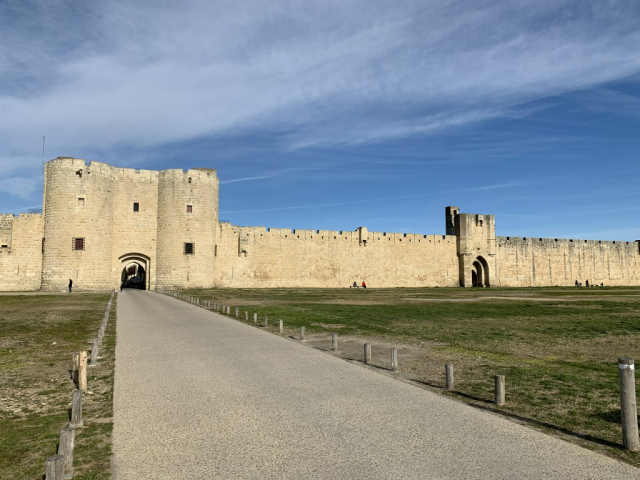 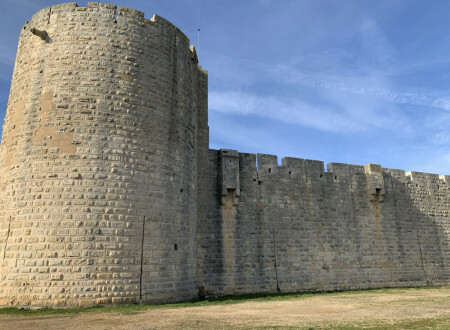 The ramparts of Aigues-Mortes are a masonry wall protecting the city center of Aigues-Mortes, Gard, France. 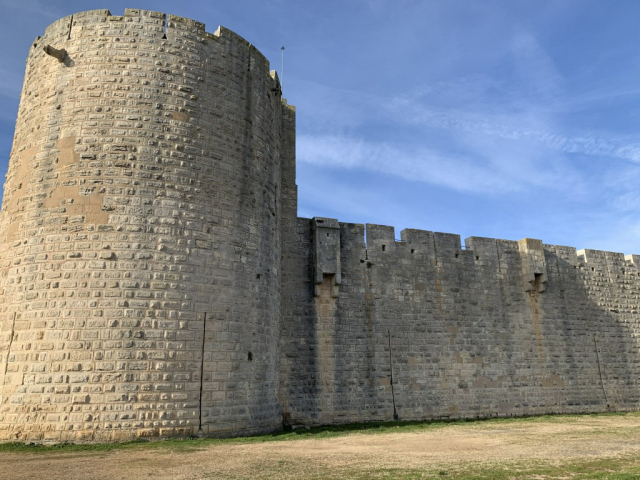 Built between 1272 and 1300 near the tower of Constance, the ramparts are spread over a length of 1,600 meters. 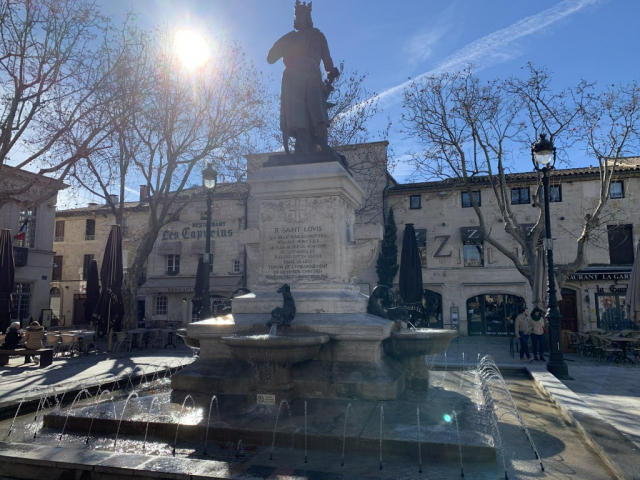 They are especially the wish of Louis IX. 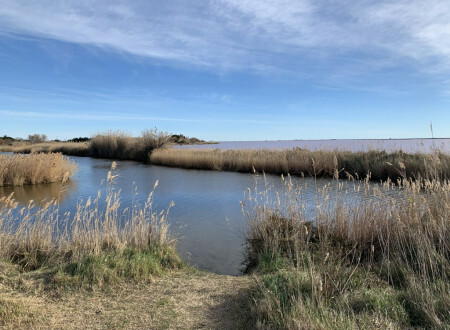 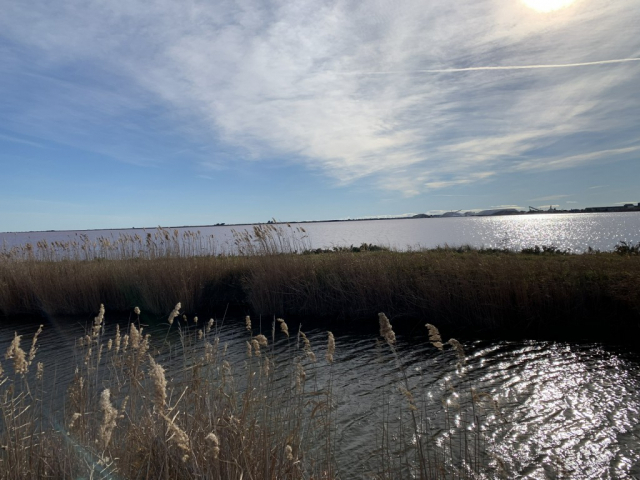 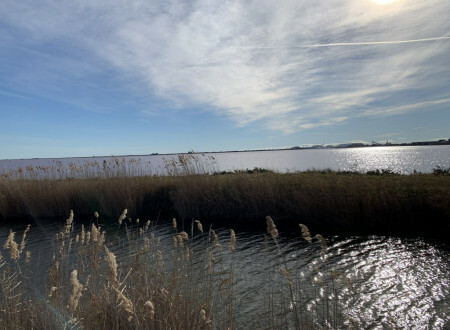 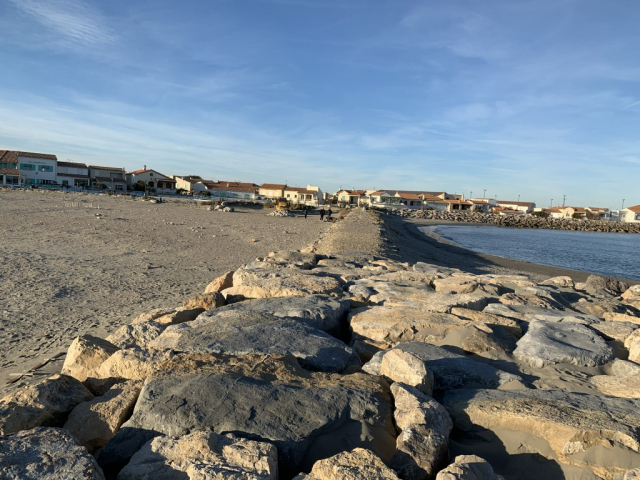 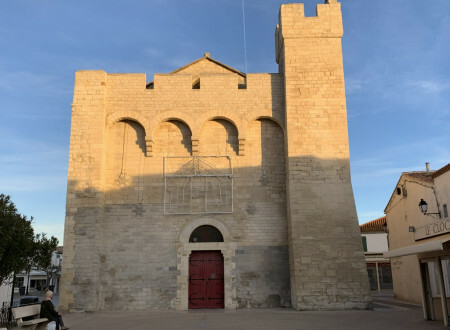 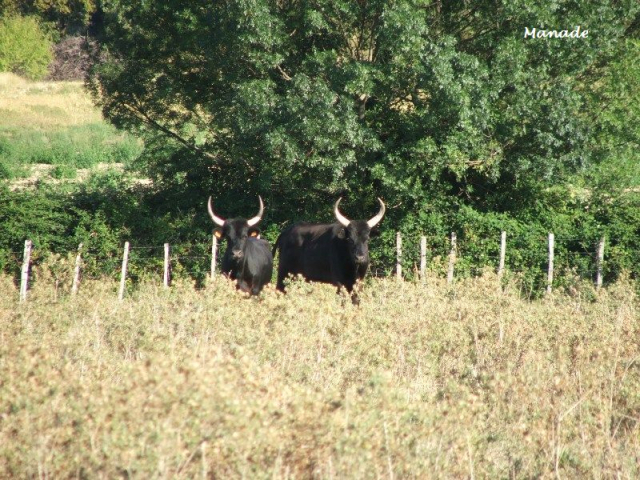 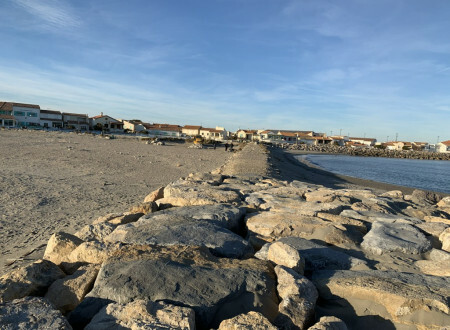 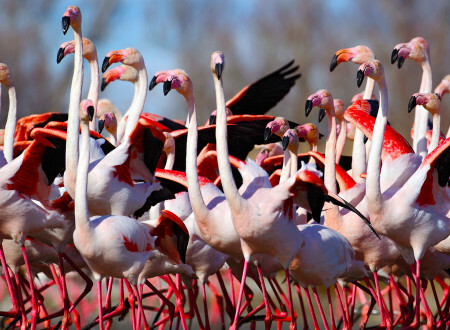 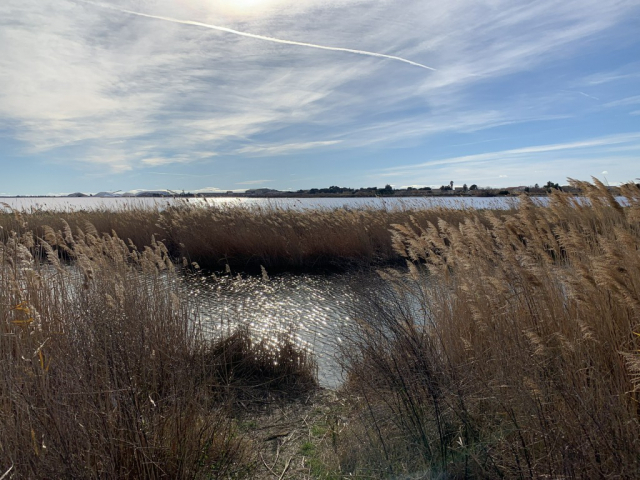 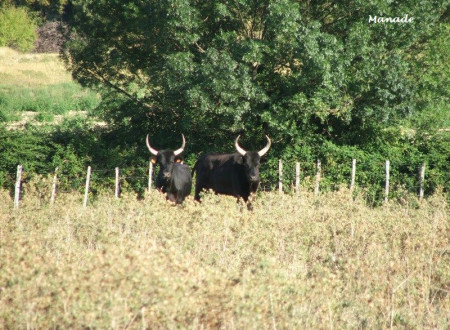 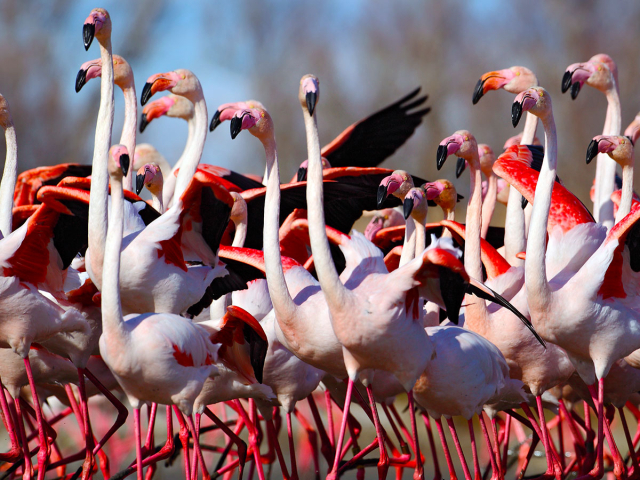 The Saintes Maries de la Mer are located at the edge of the Mediterranean, in the heart of the Camargue Natural Park. 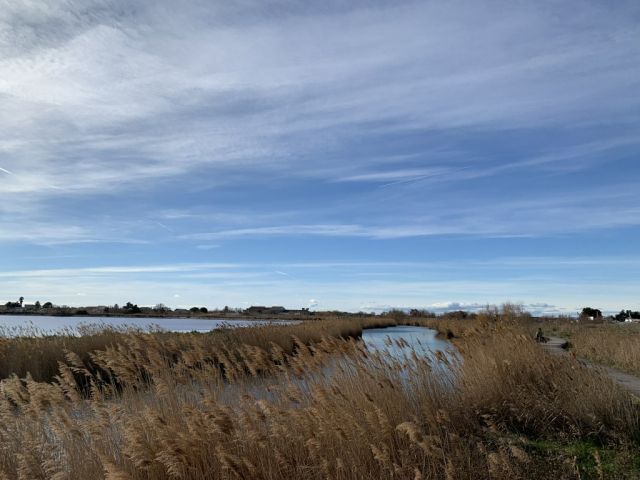 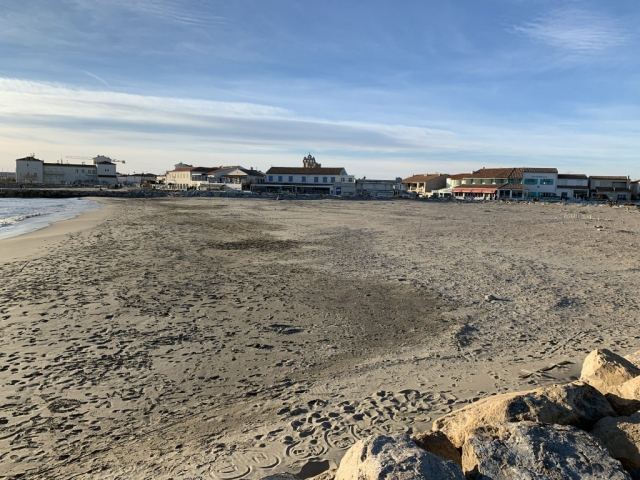 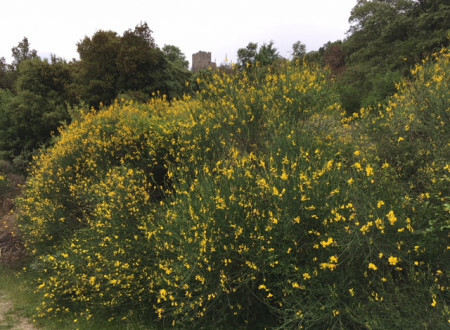 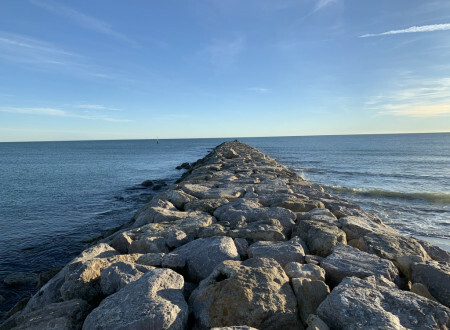 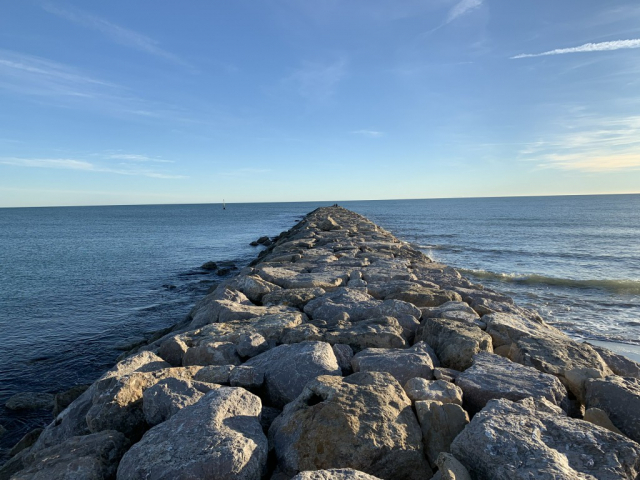 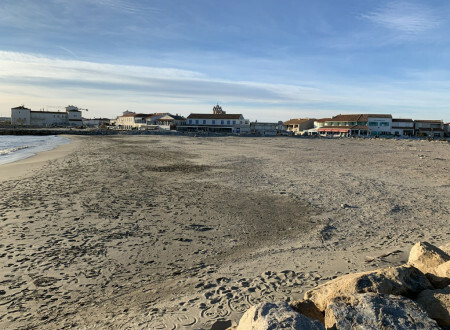 Surrounded by vast plains of beautiful and wild ponds, the city offers many activities against the backdrop of a protected environment that has remained authentic. 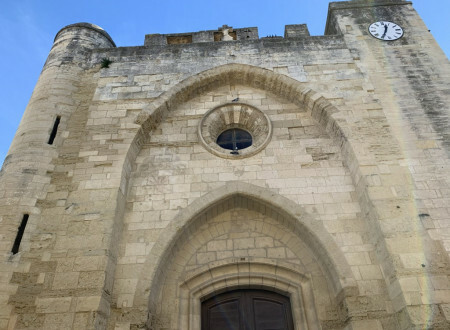 The Saintes Maries are famous for the tradition they have kept, land of welcome for gypsies, high place of pilgrimage, all this rich folklore in color, music and spirituality attracts many visitors throughout the year.